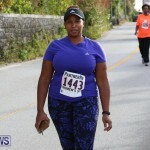 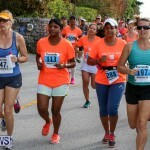 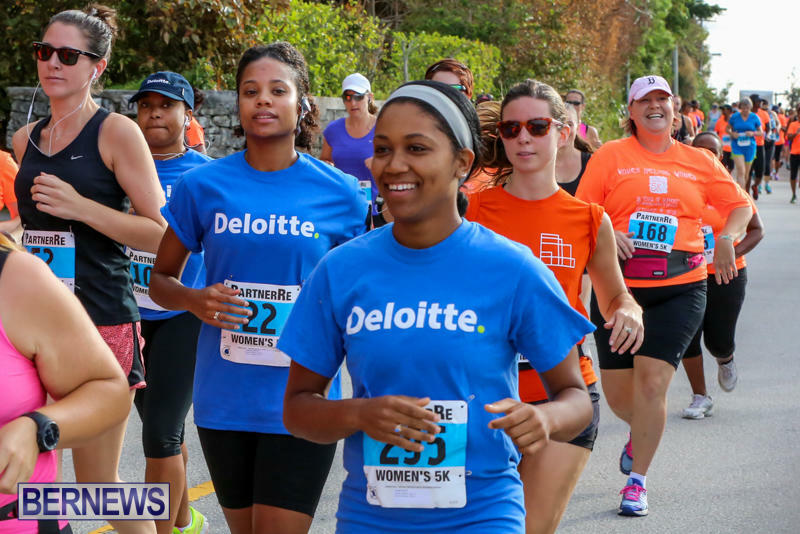 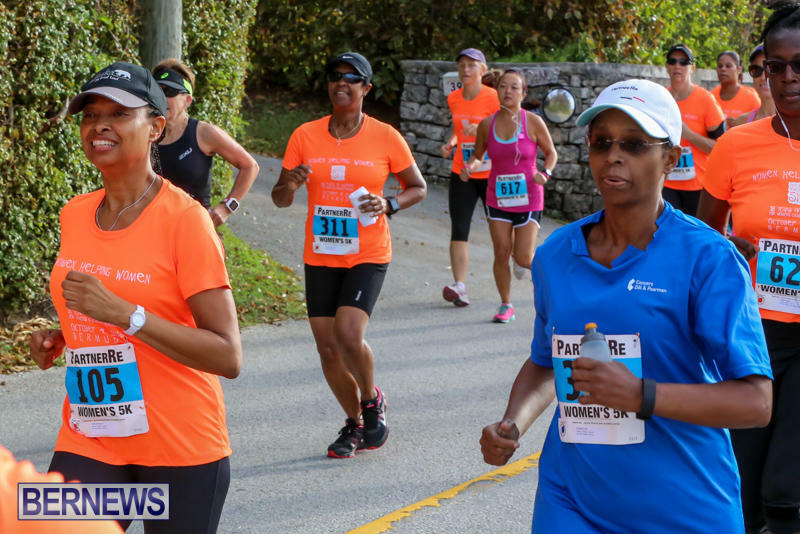 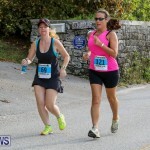 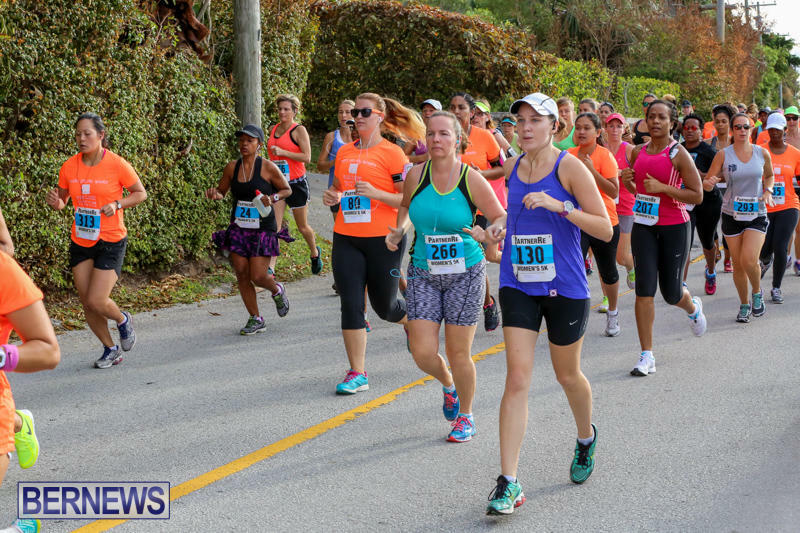 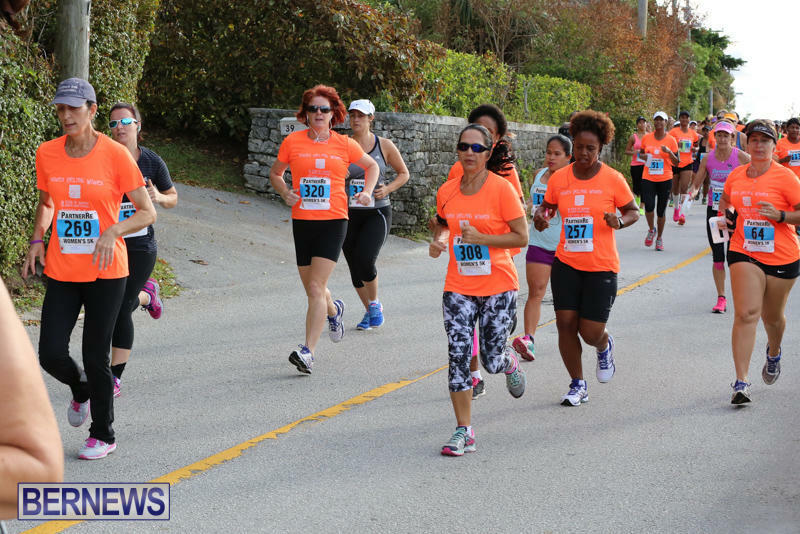 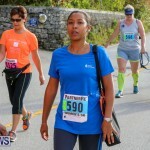 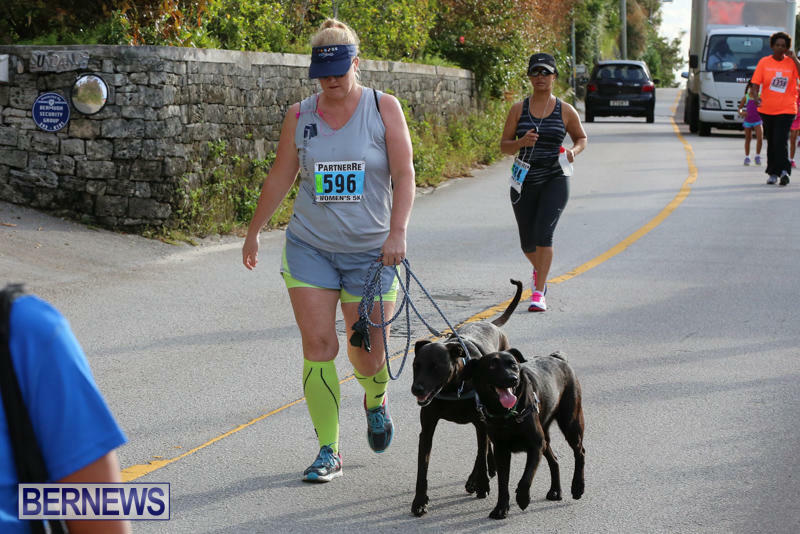 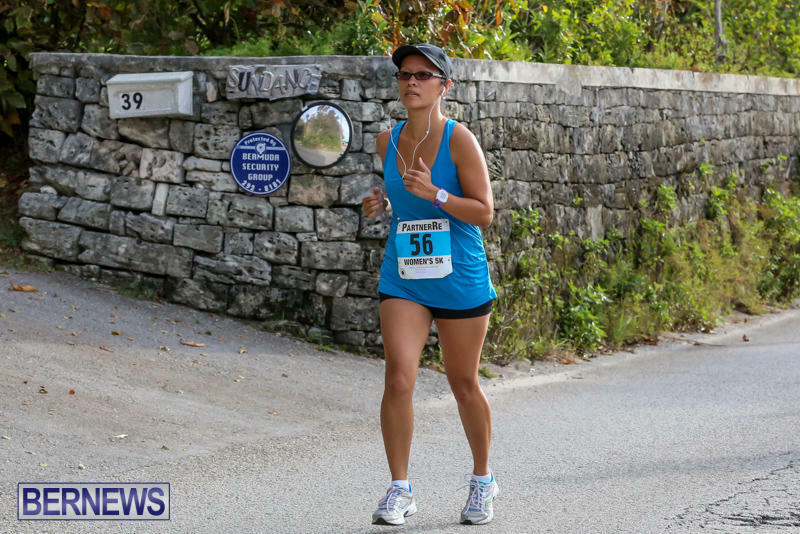 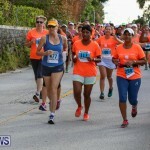 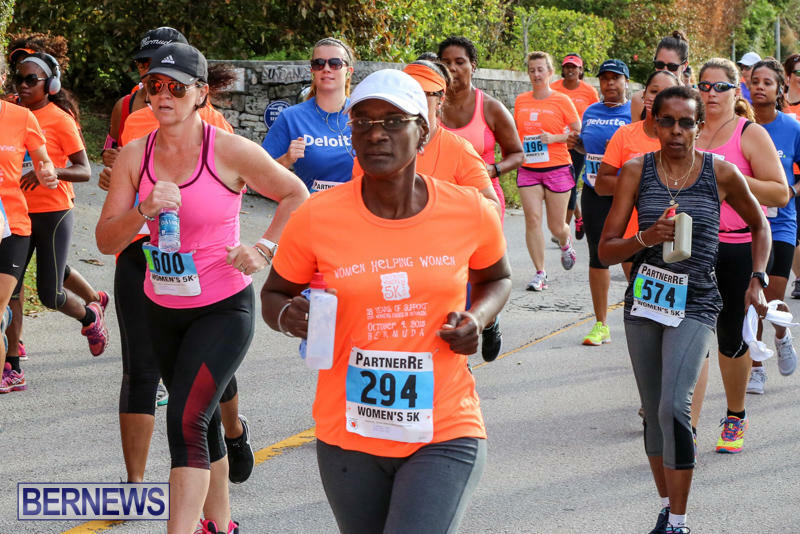 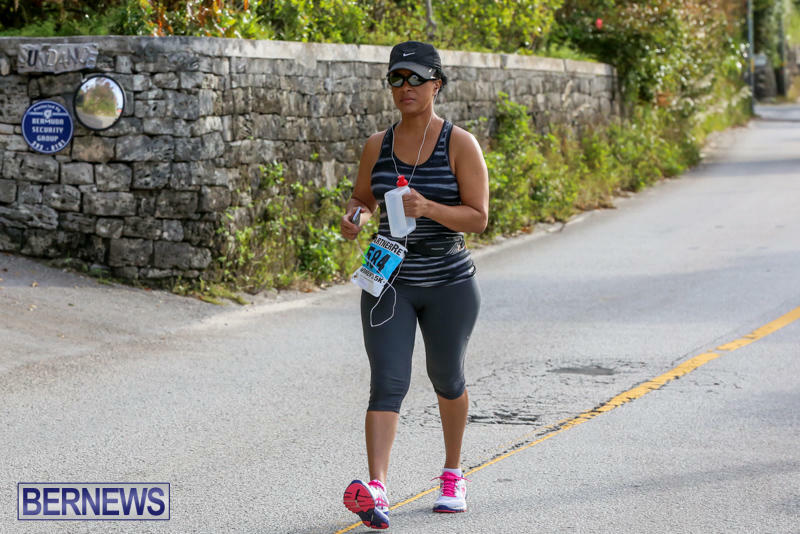 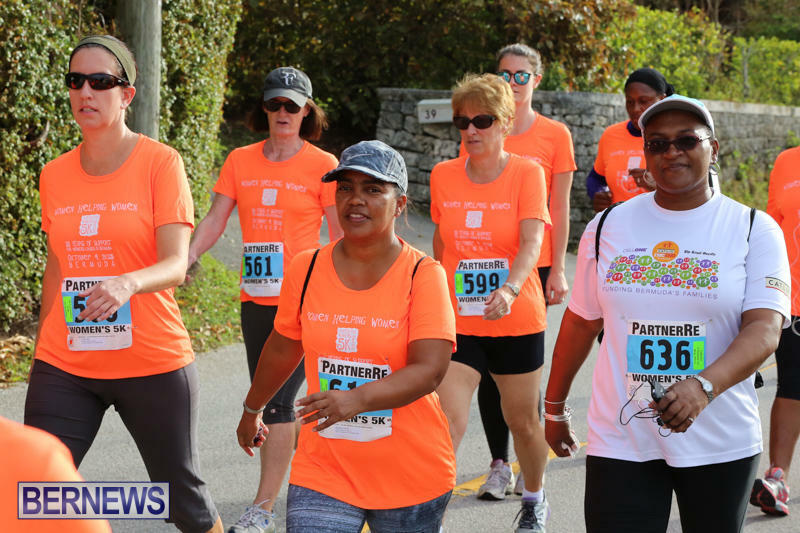 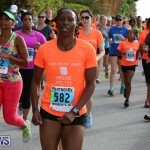 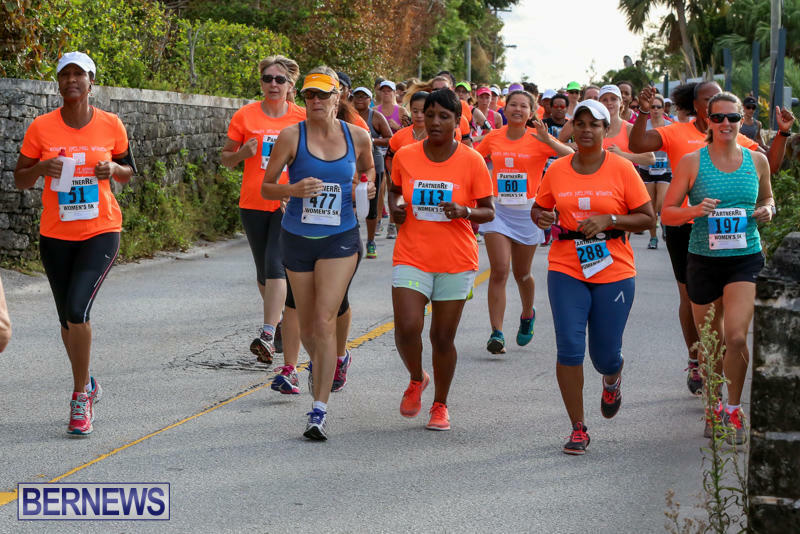 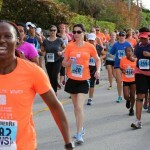 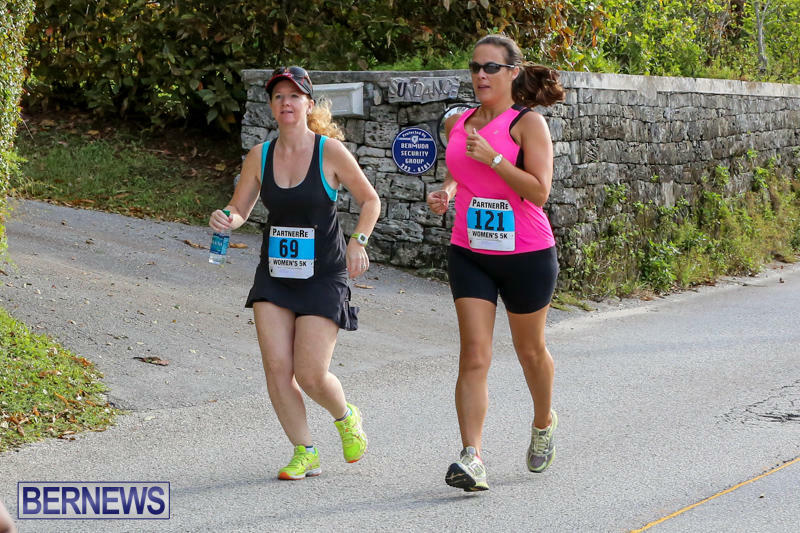 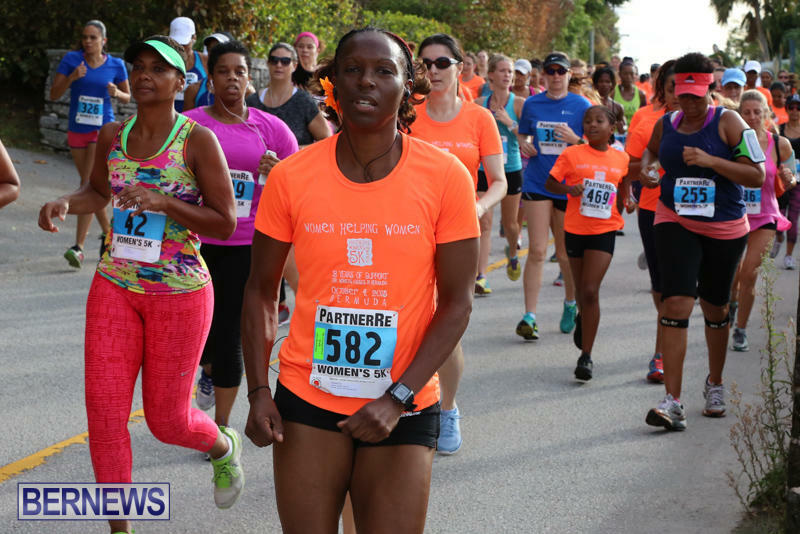 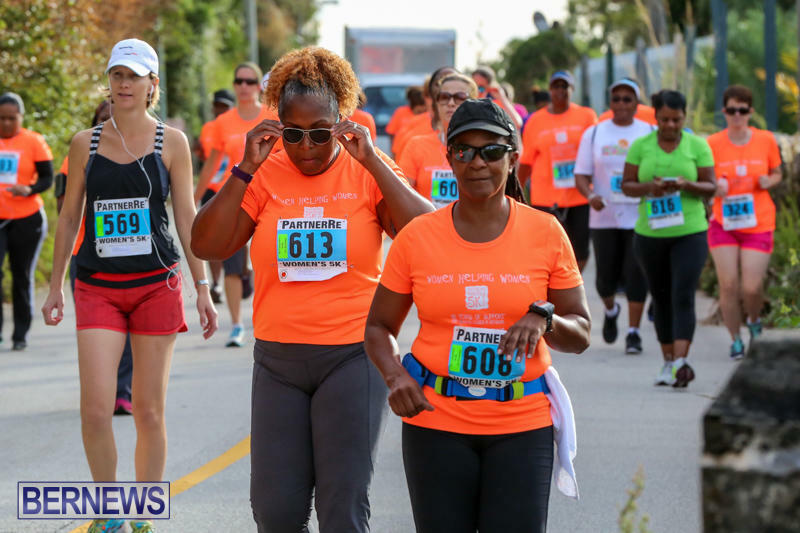 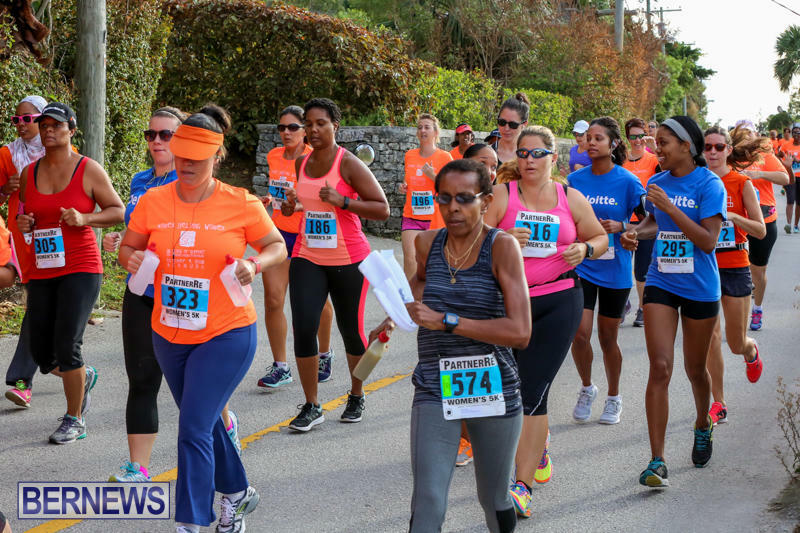 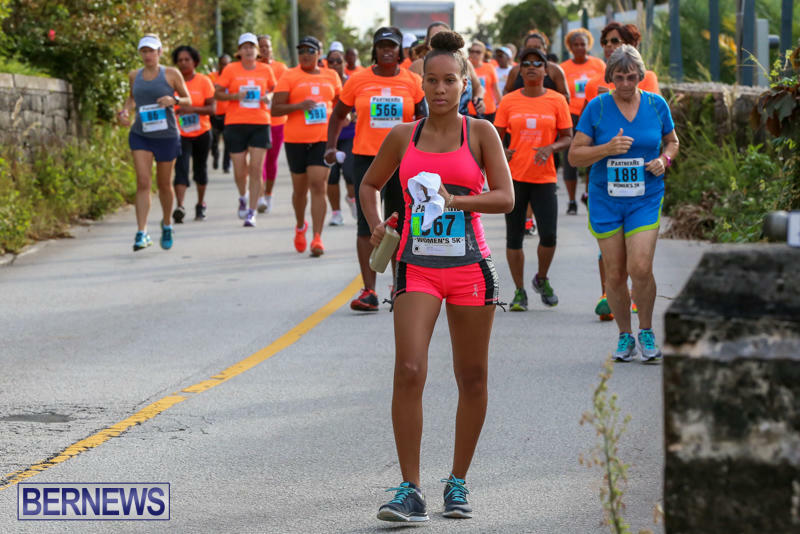 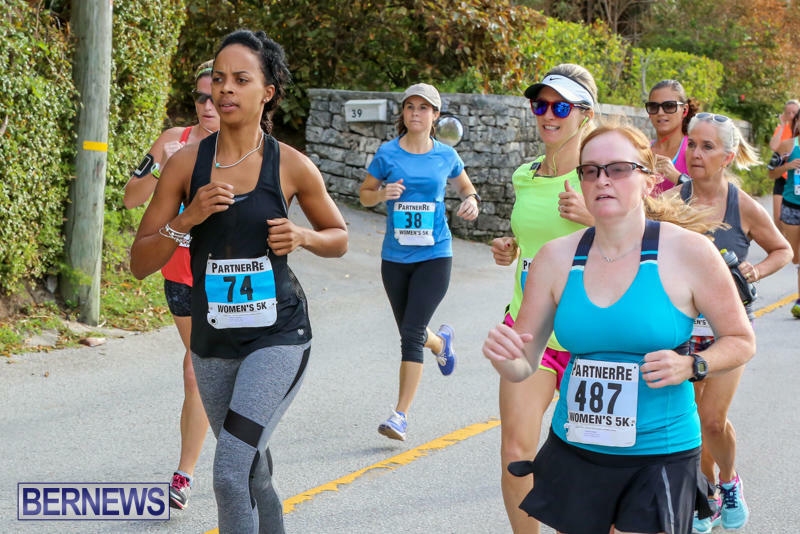 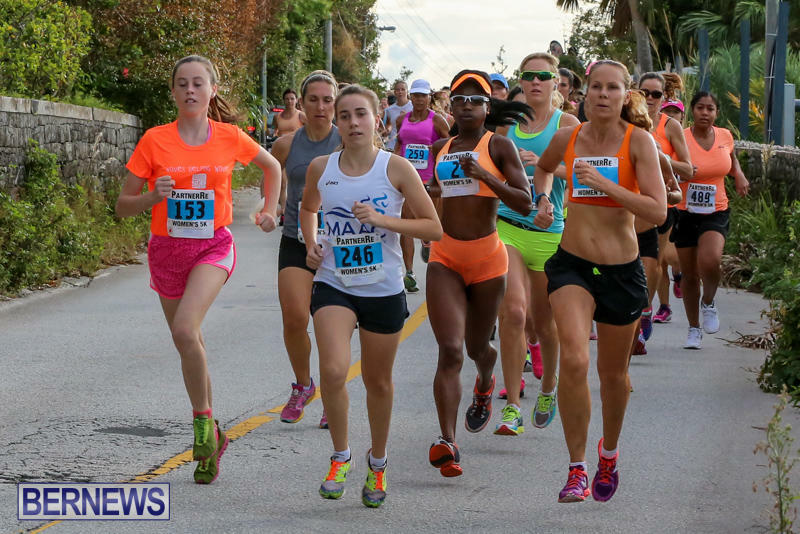 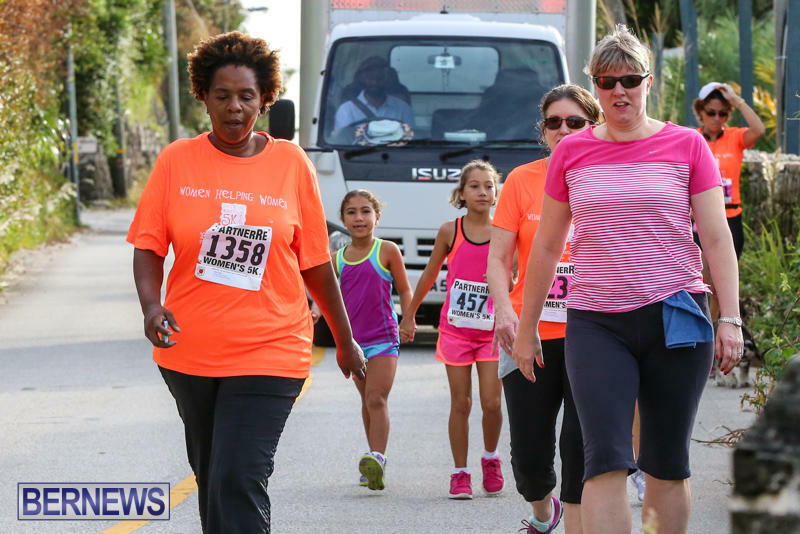 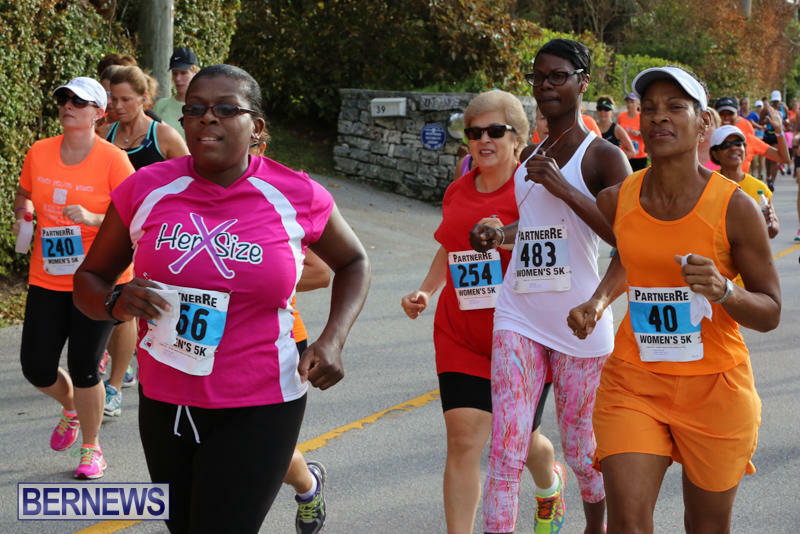 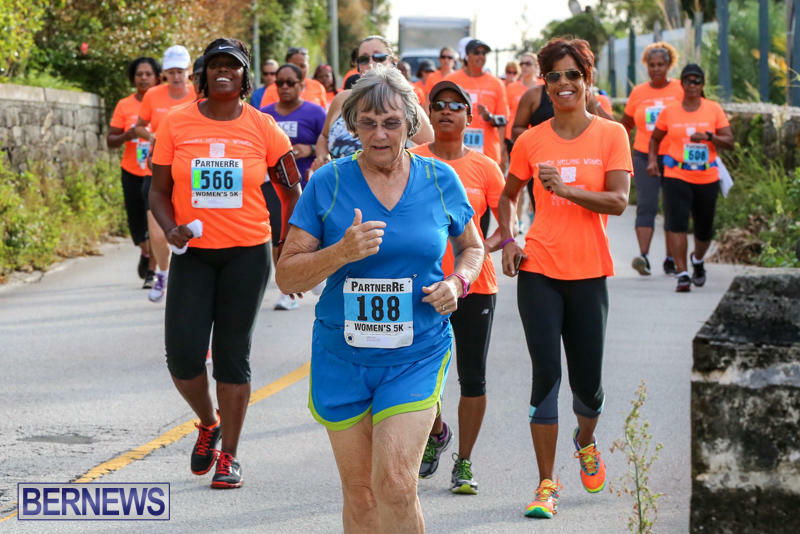 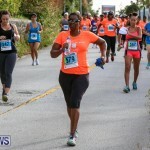 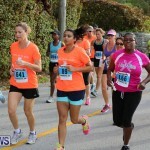 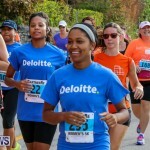 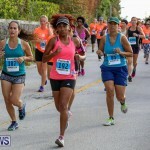 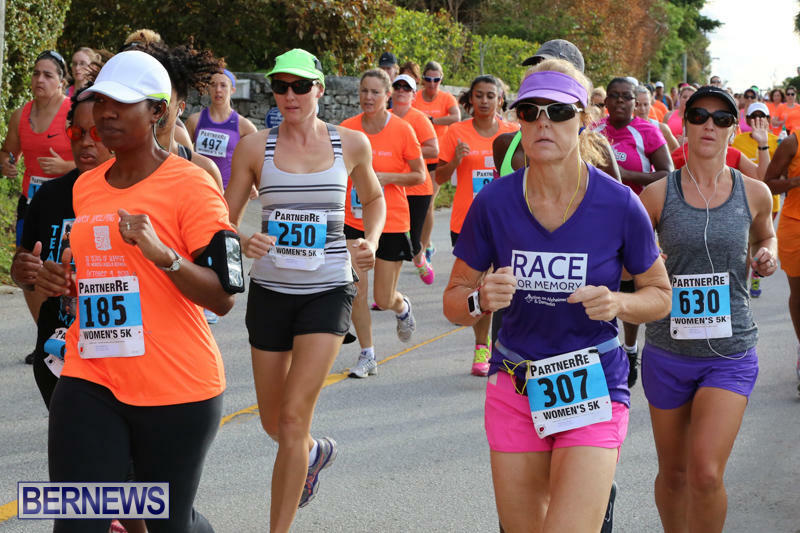 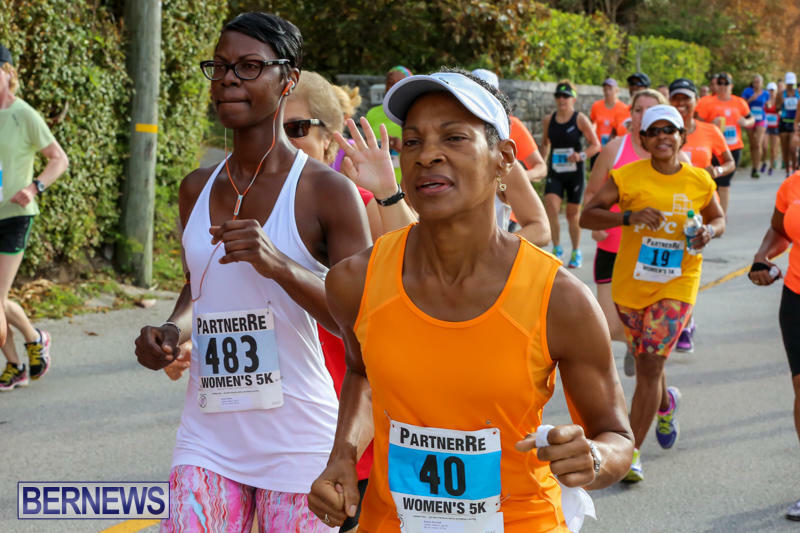 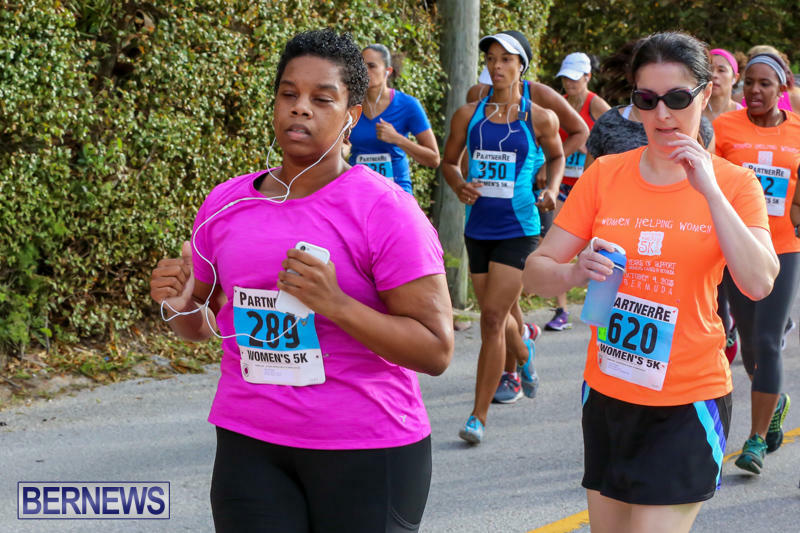 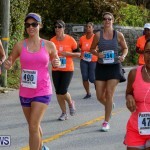 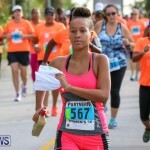 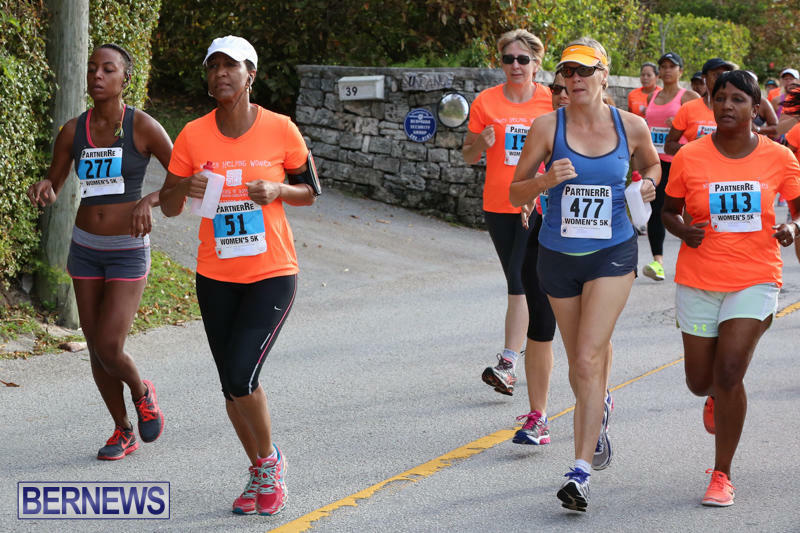 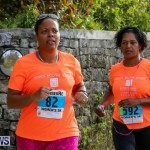 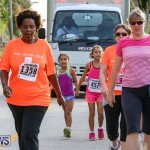 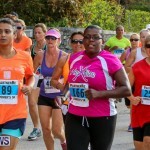 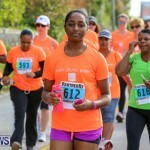 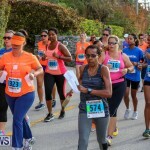 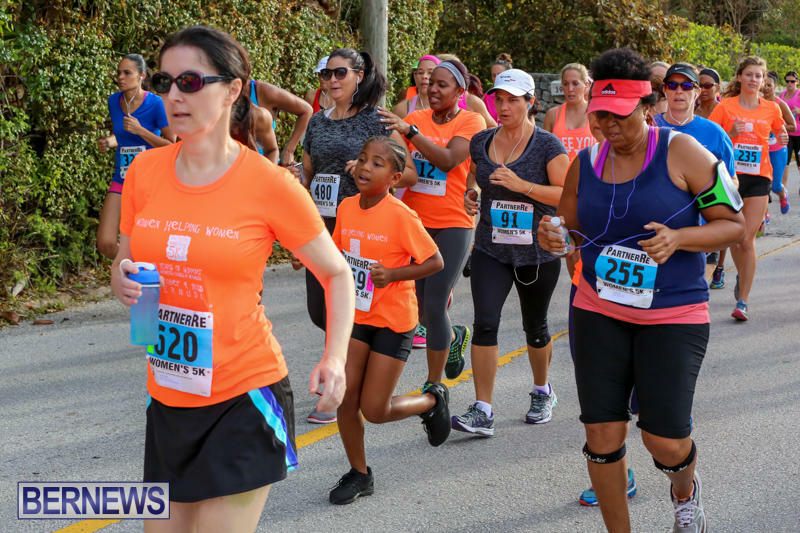 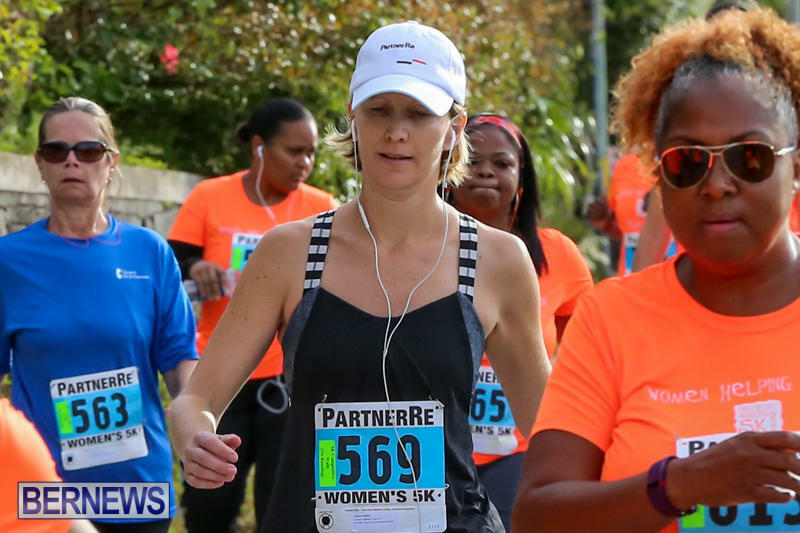 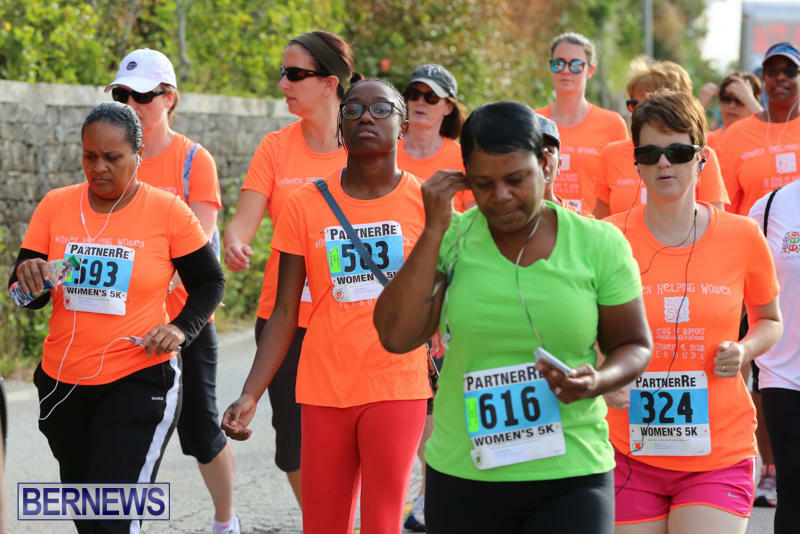 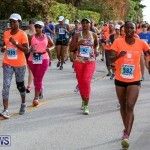 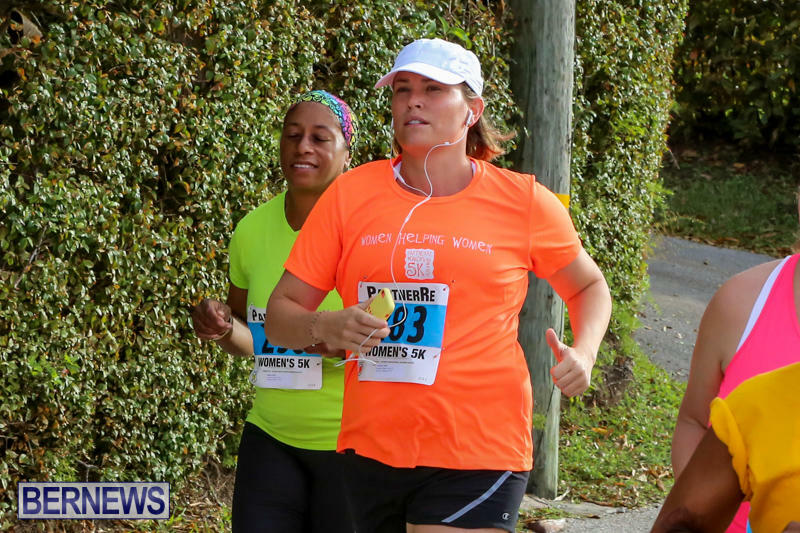 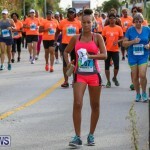 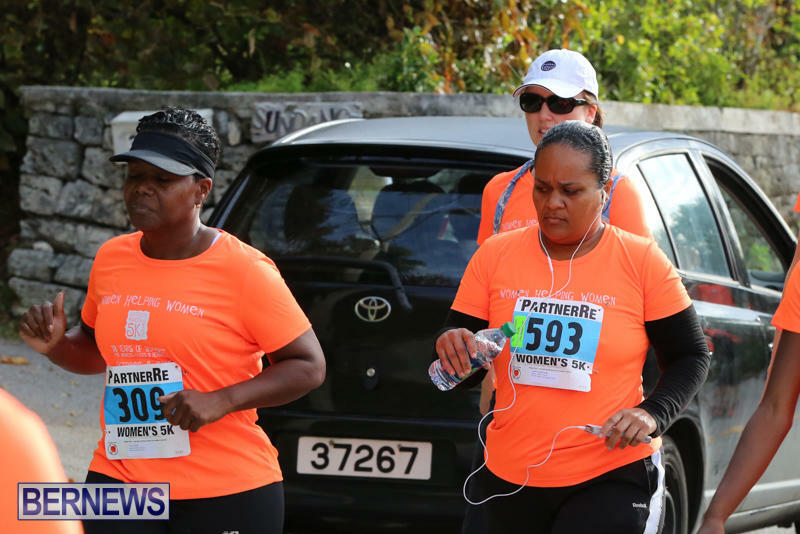 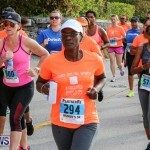 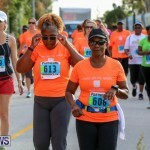 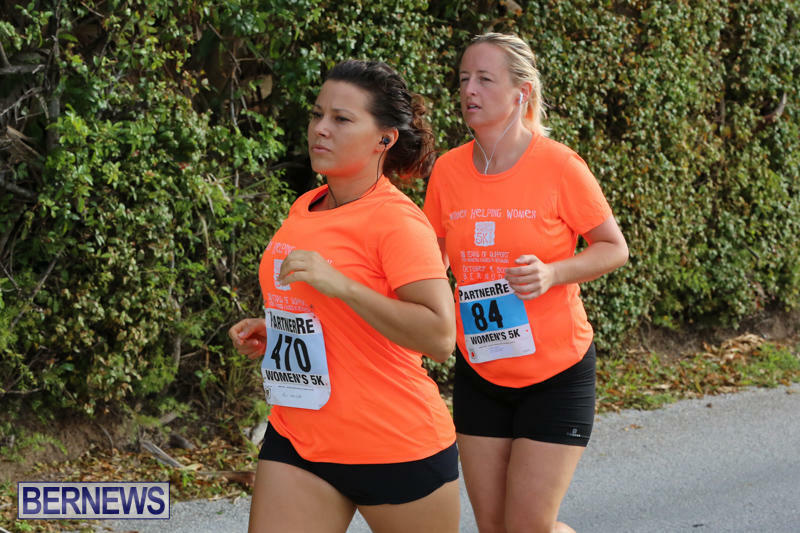 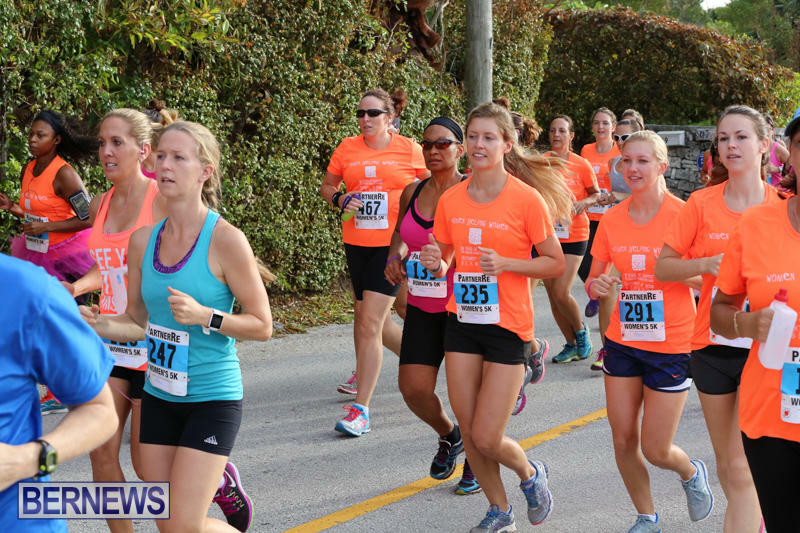 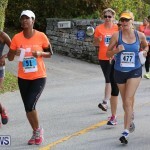 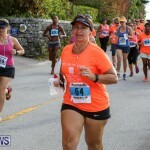 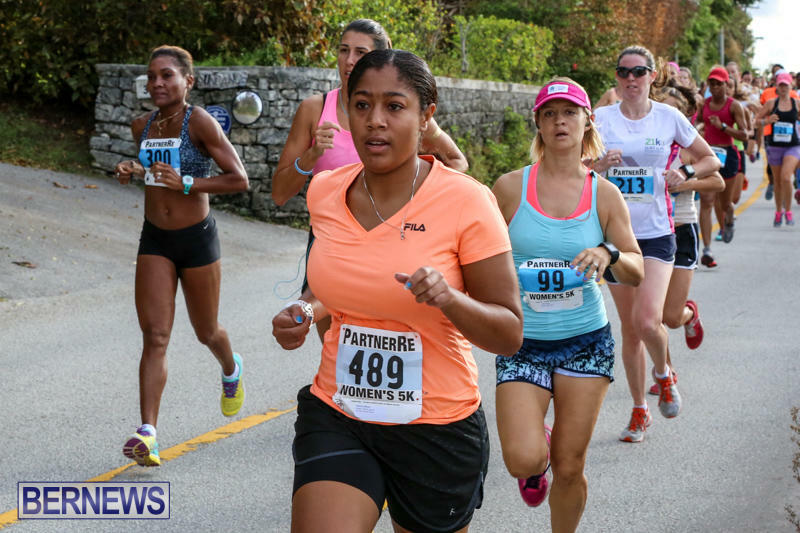 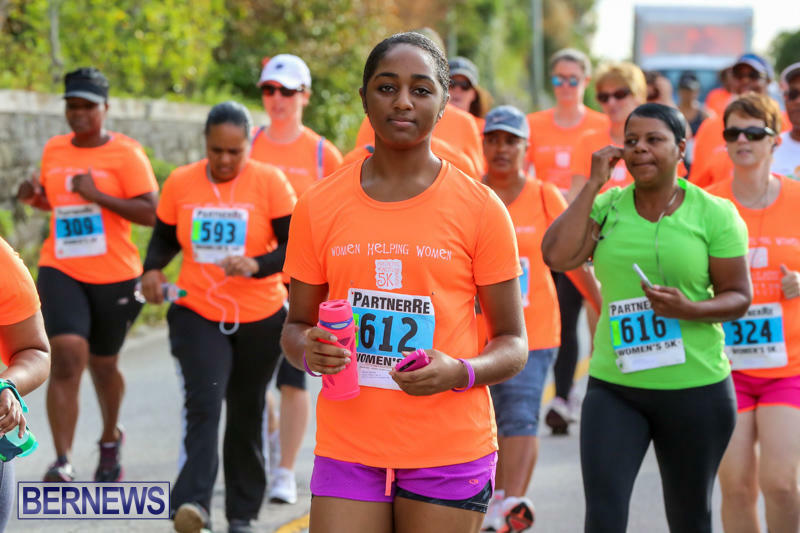 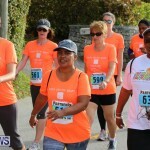 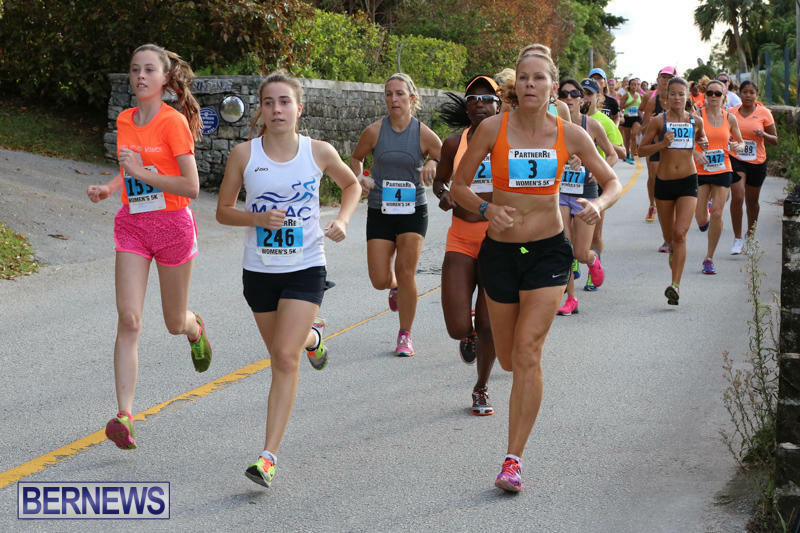 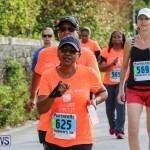 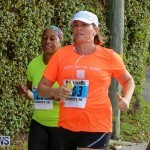 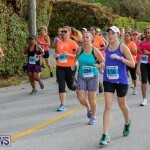 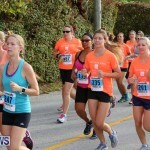 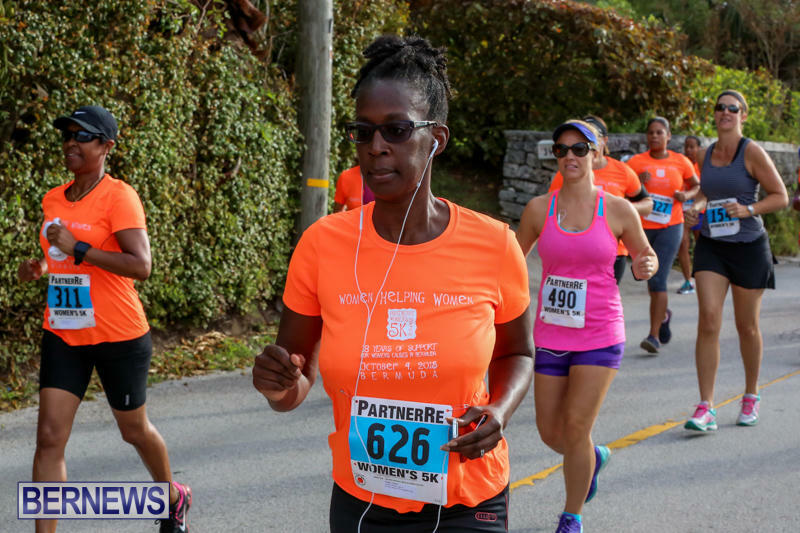 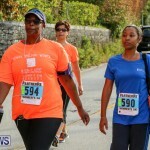 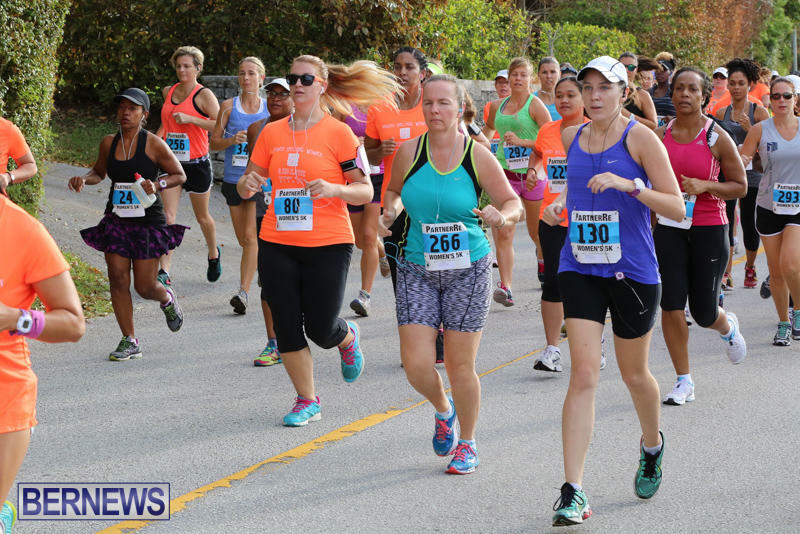 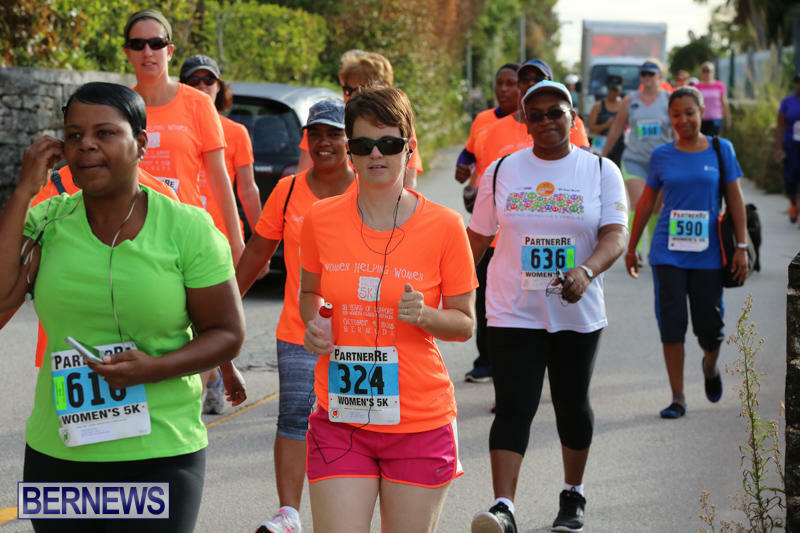 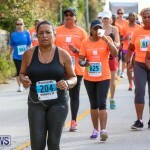 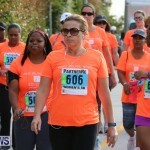 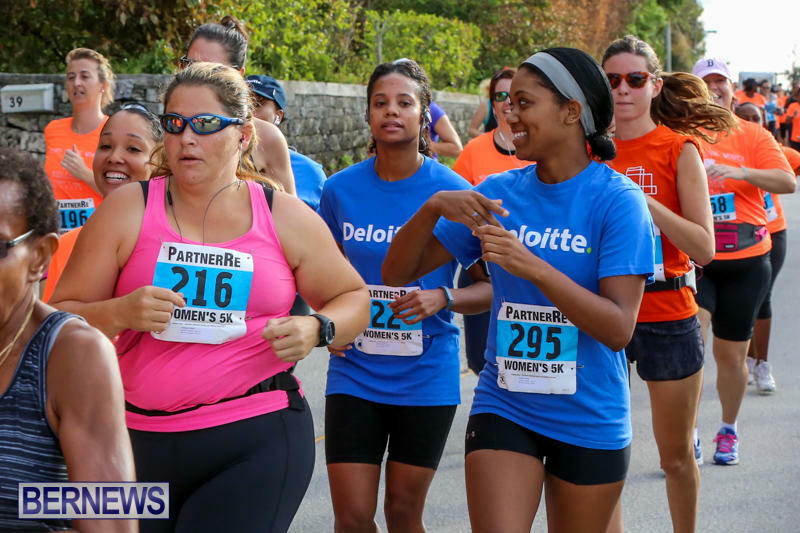 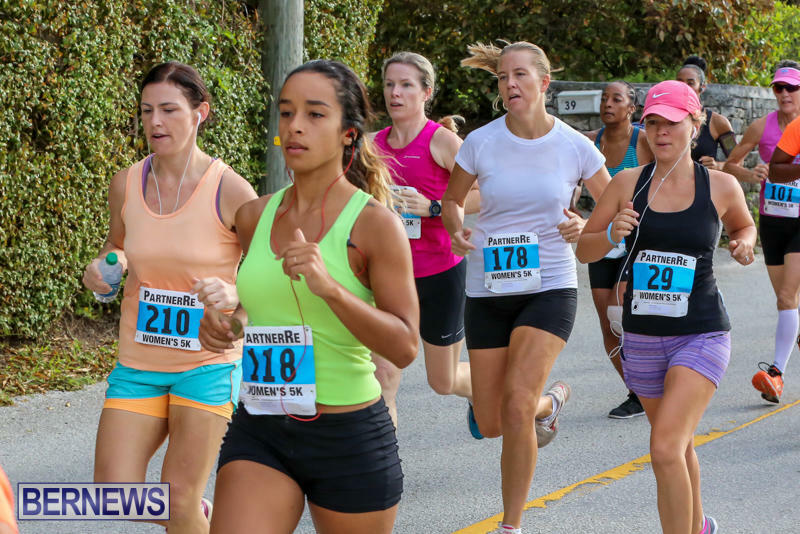 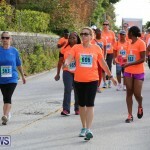 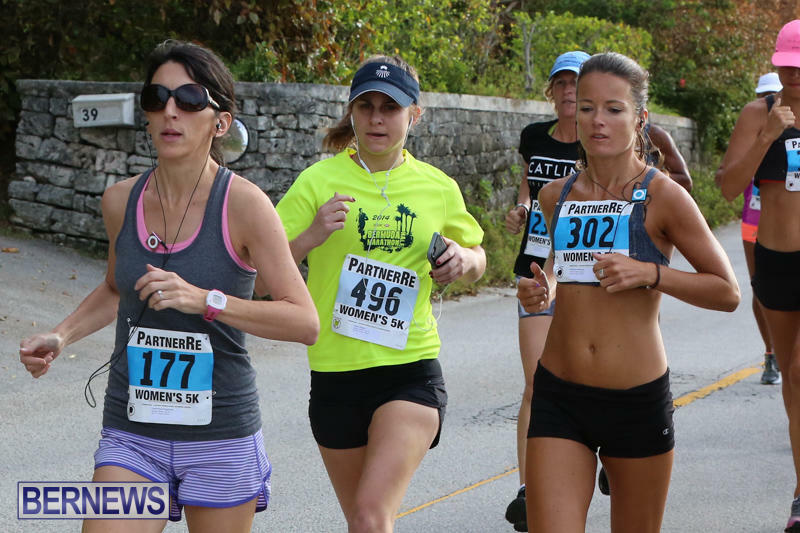 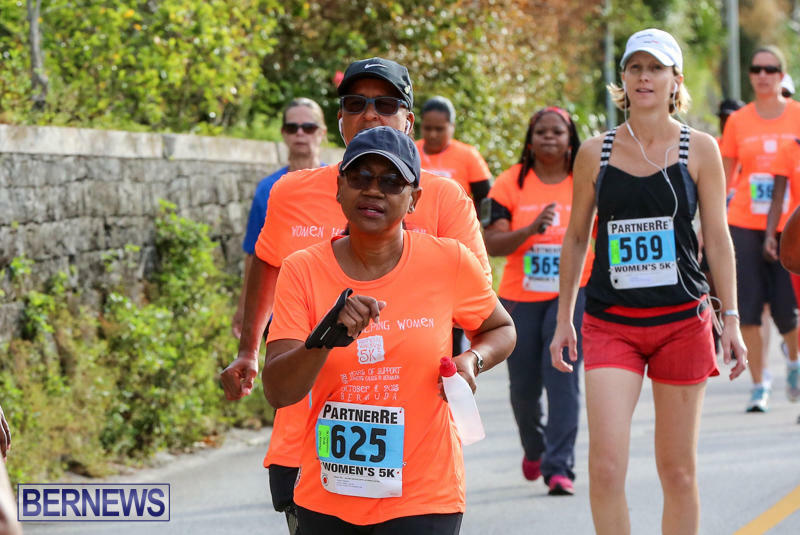 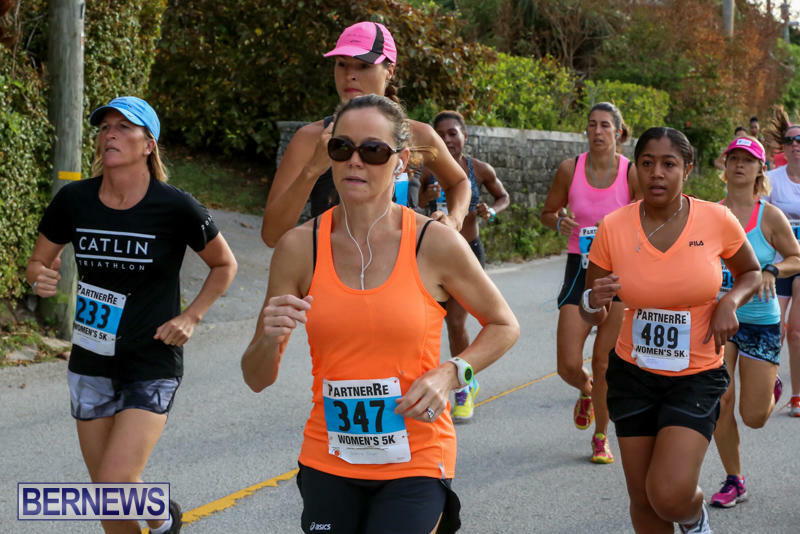 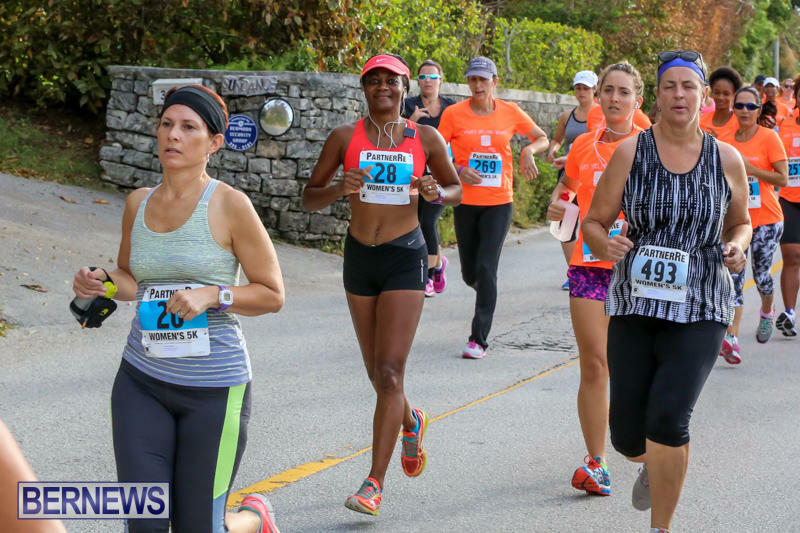 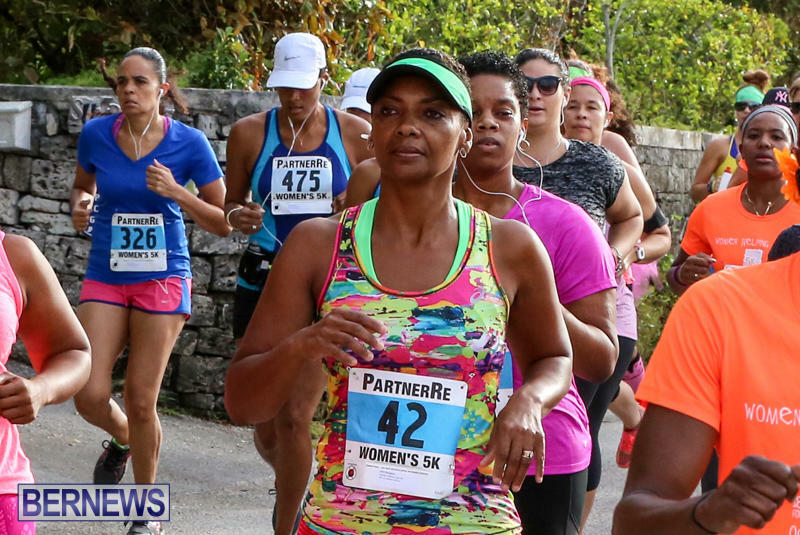 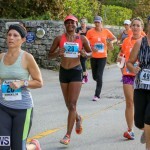 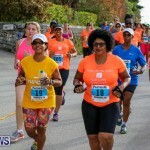 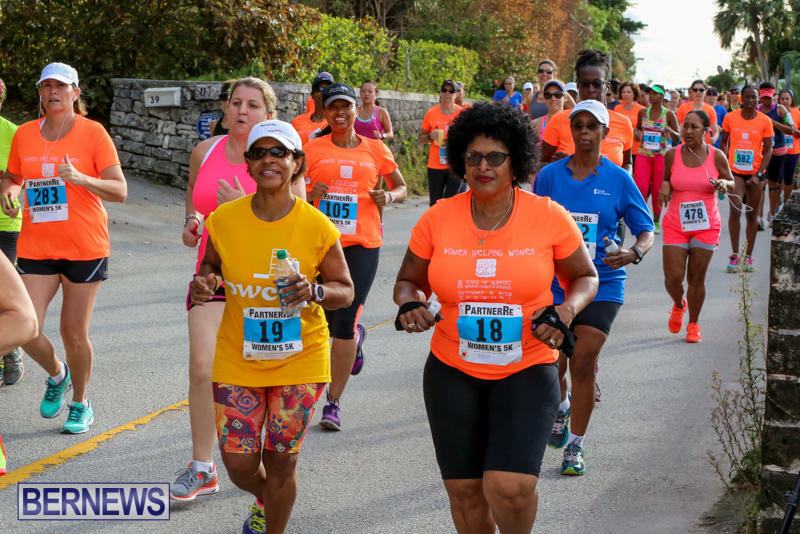 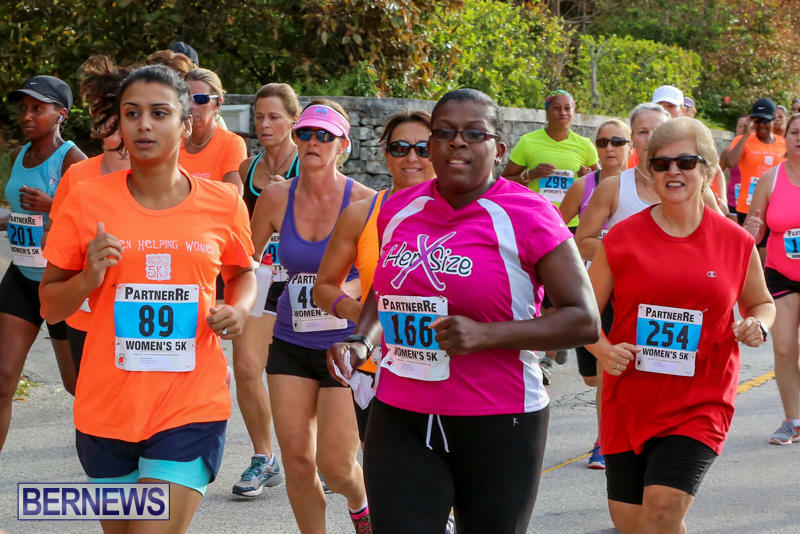 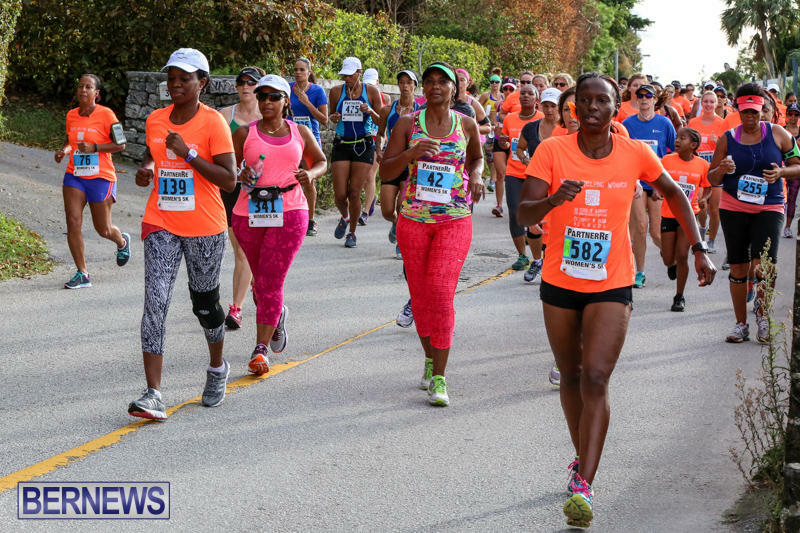 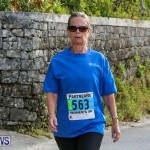 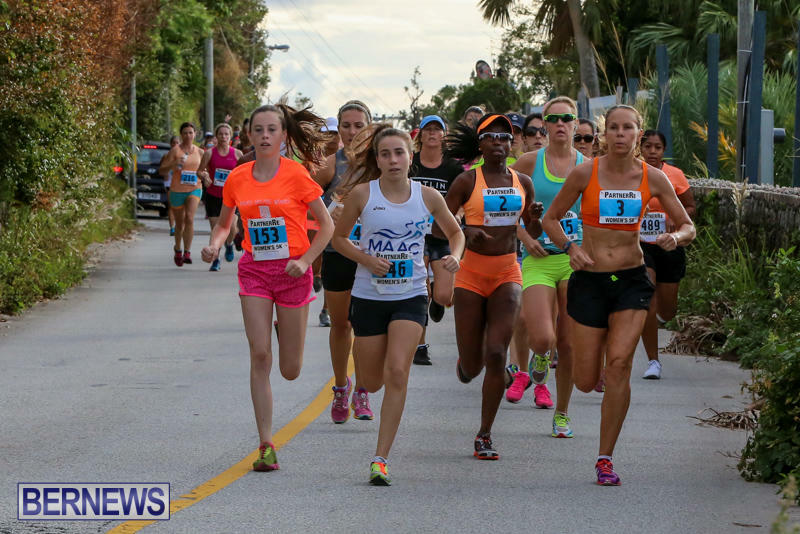 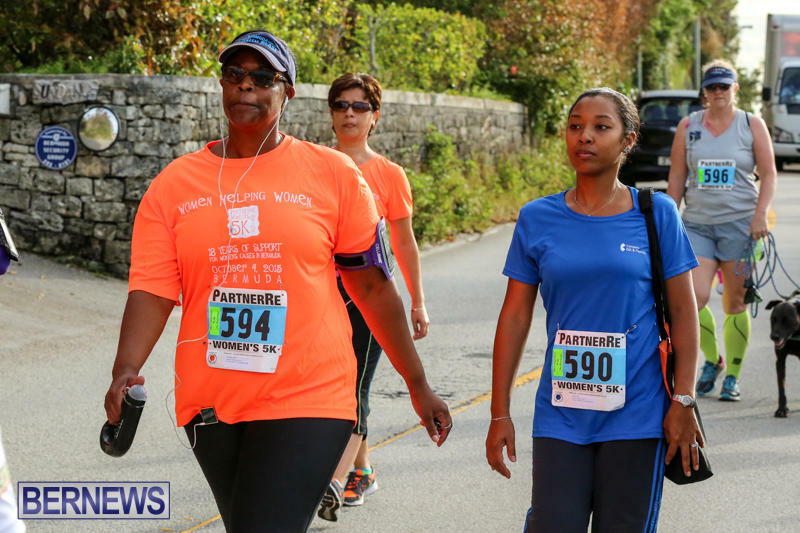 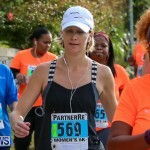 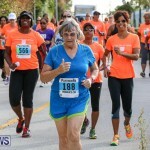 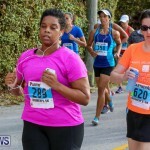 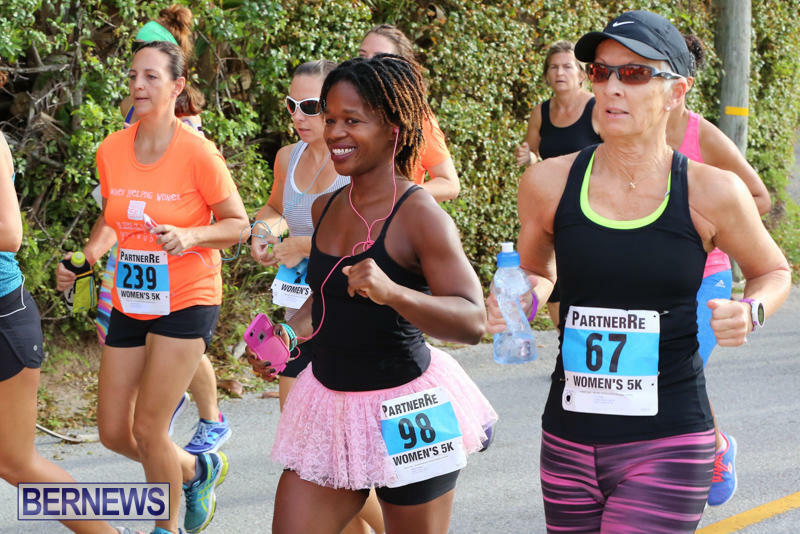 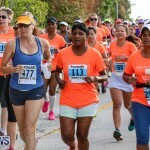 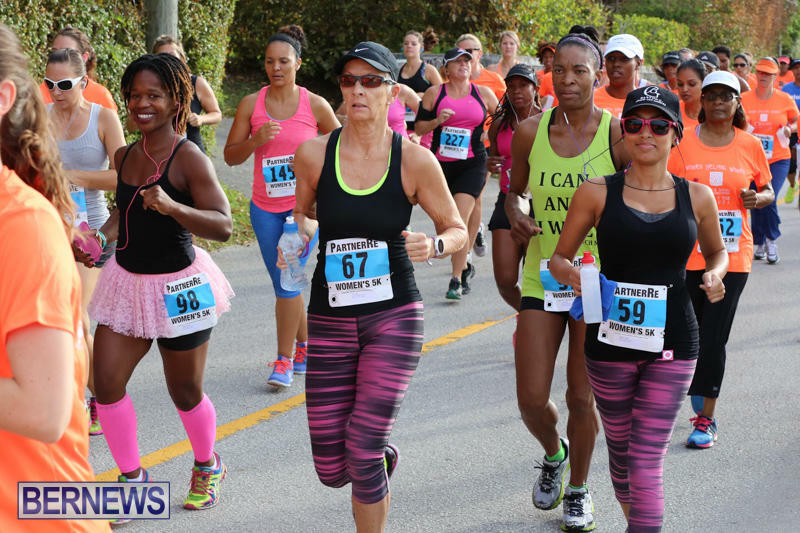 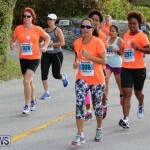 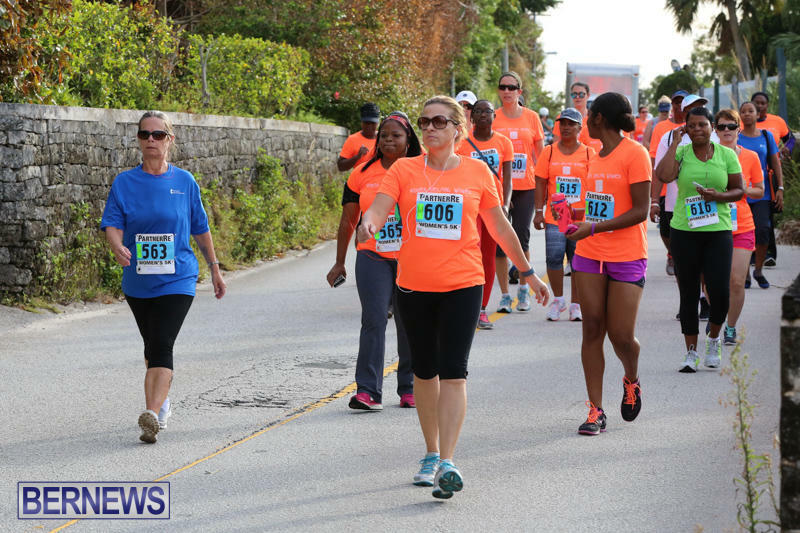 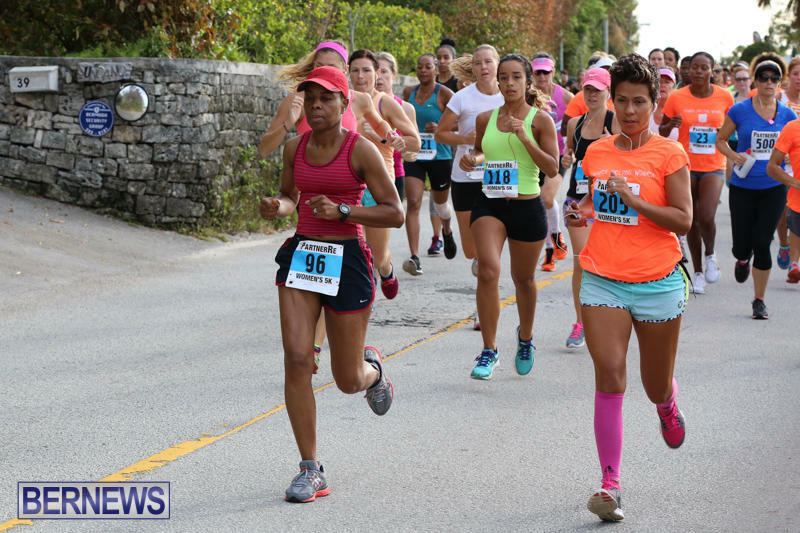 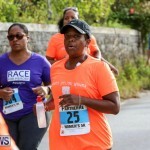 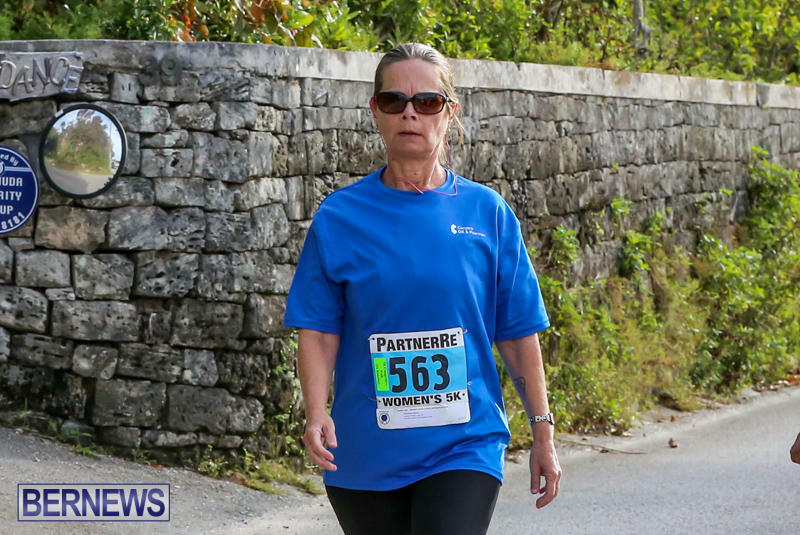 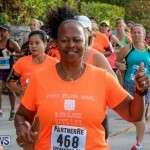 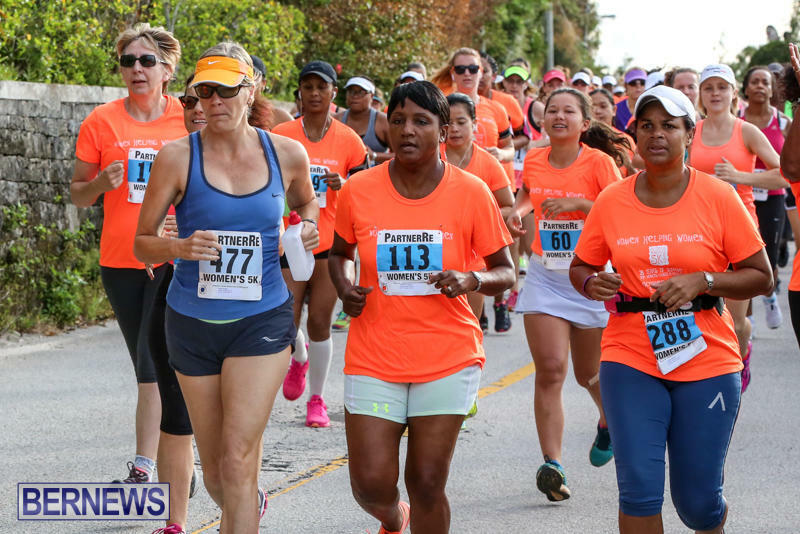 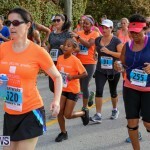 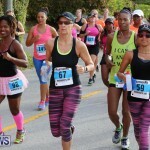 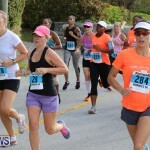 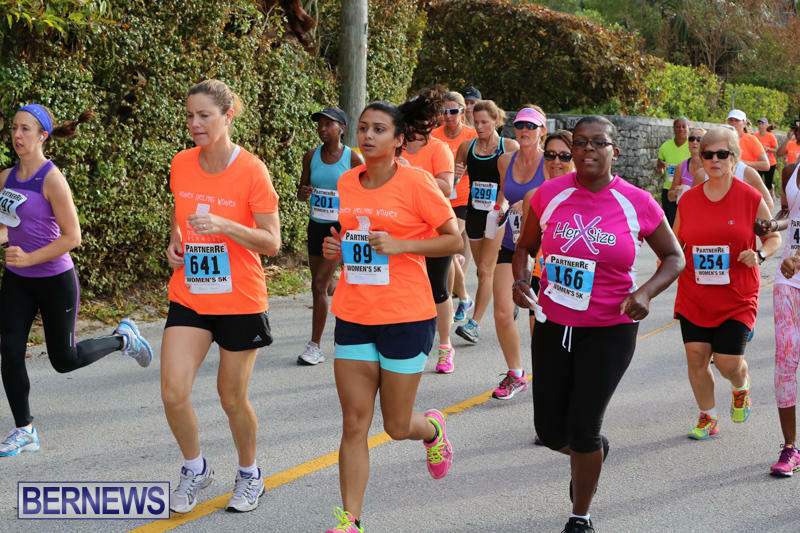 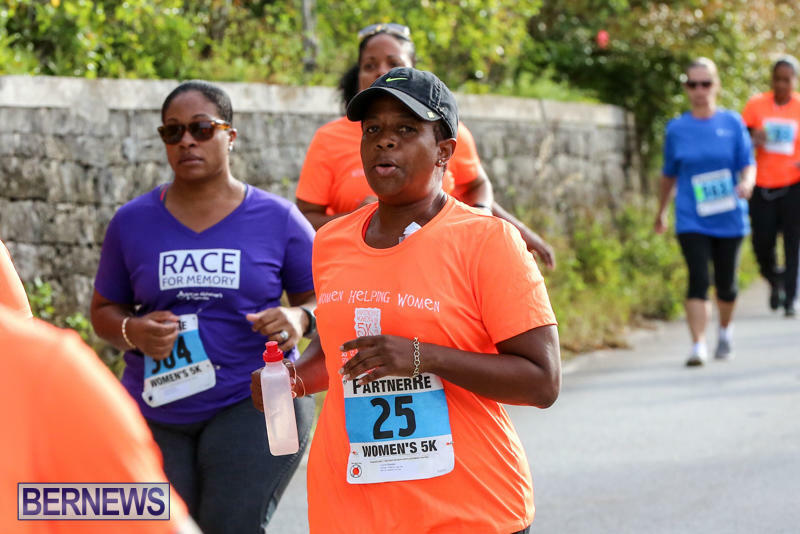 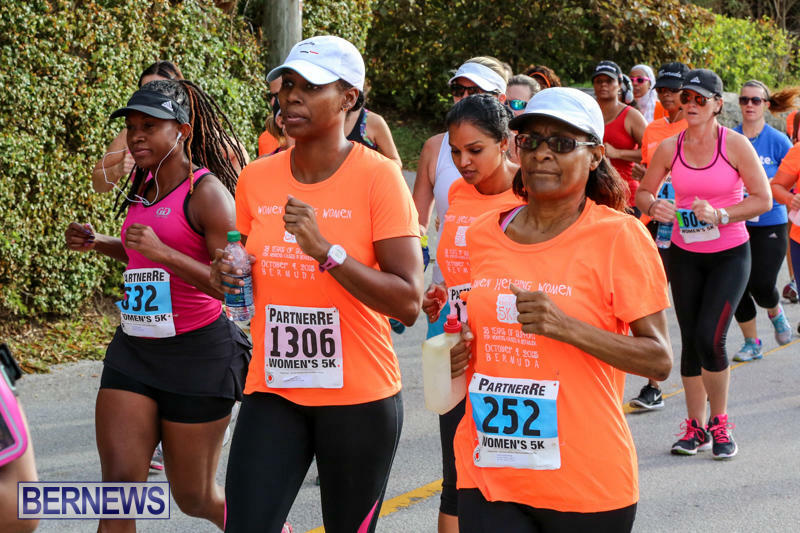 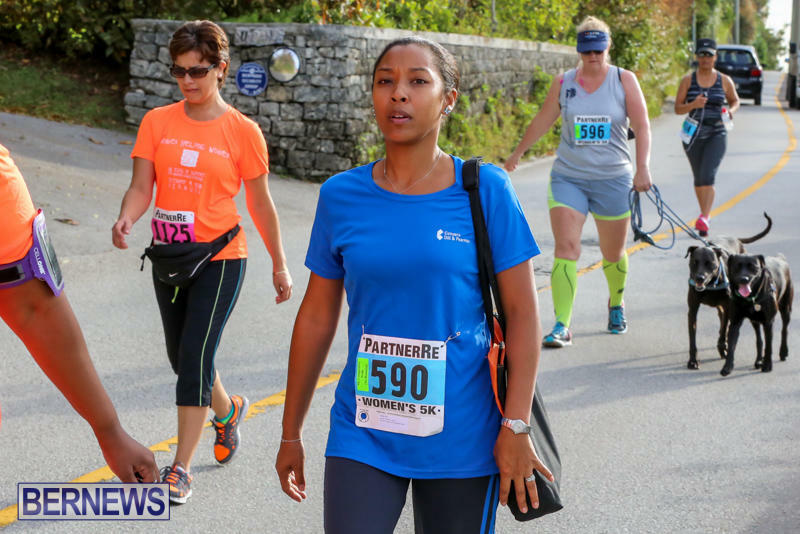 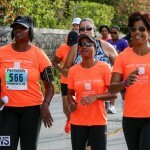 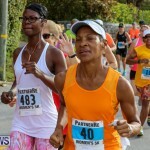 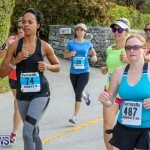 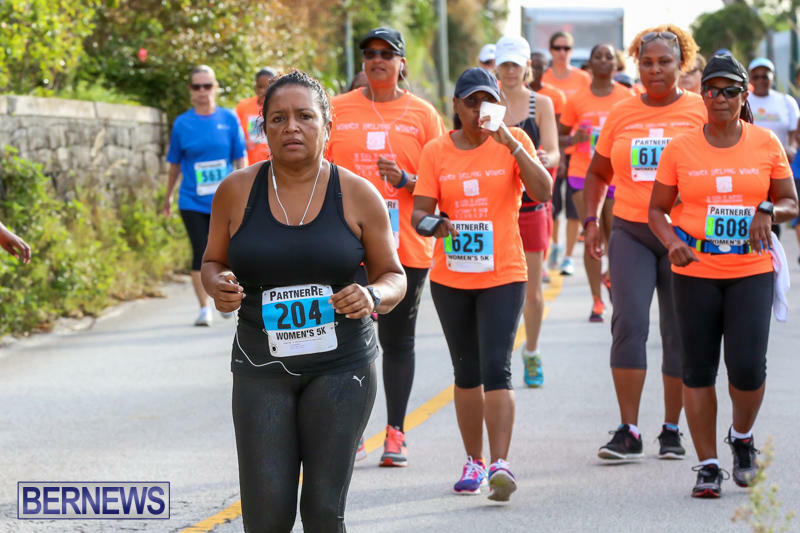 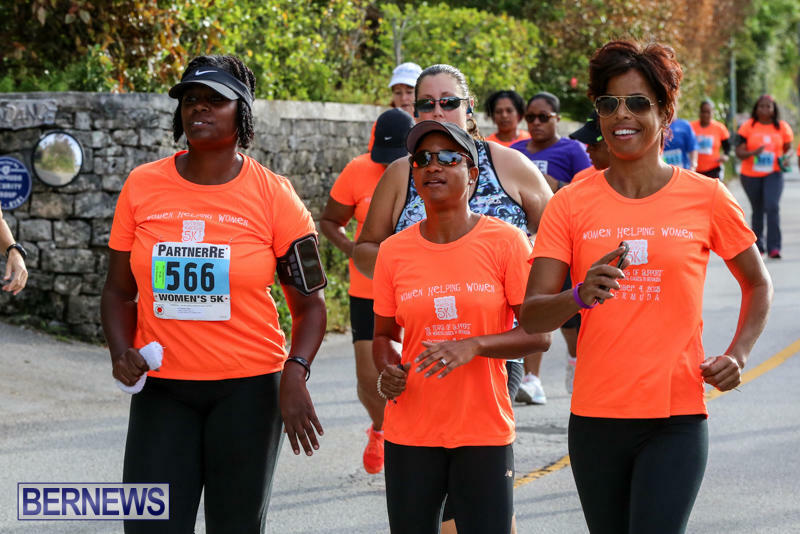 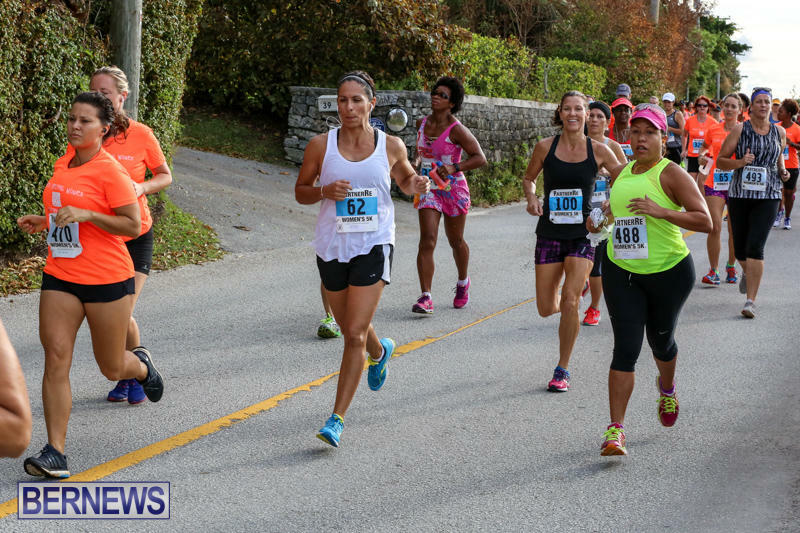 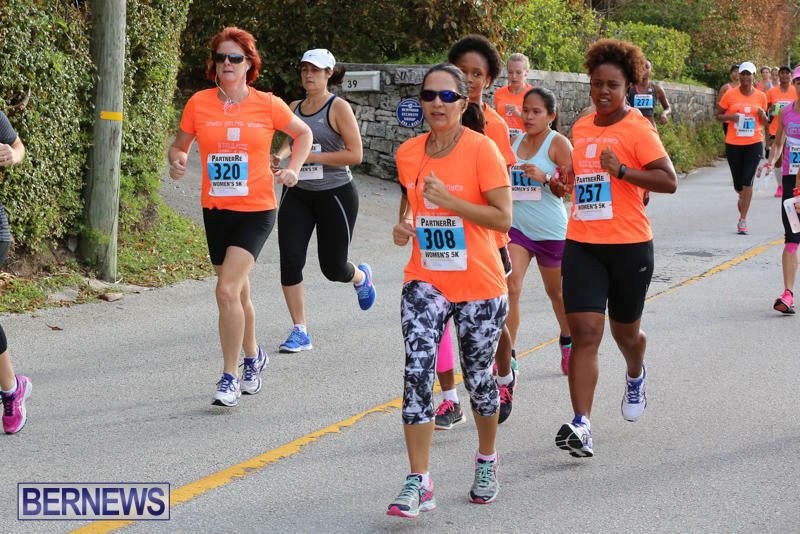 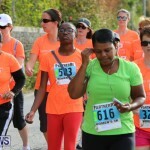 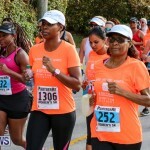 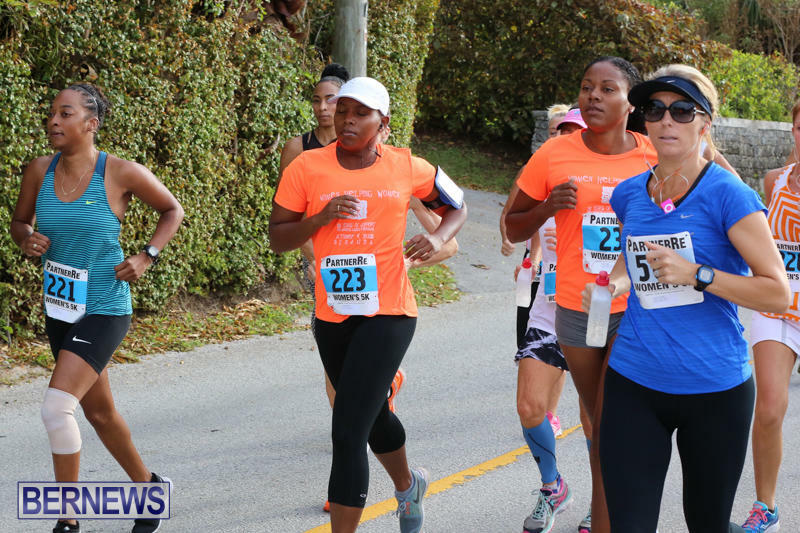 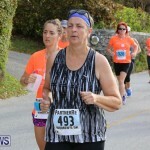 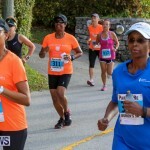 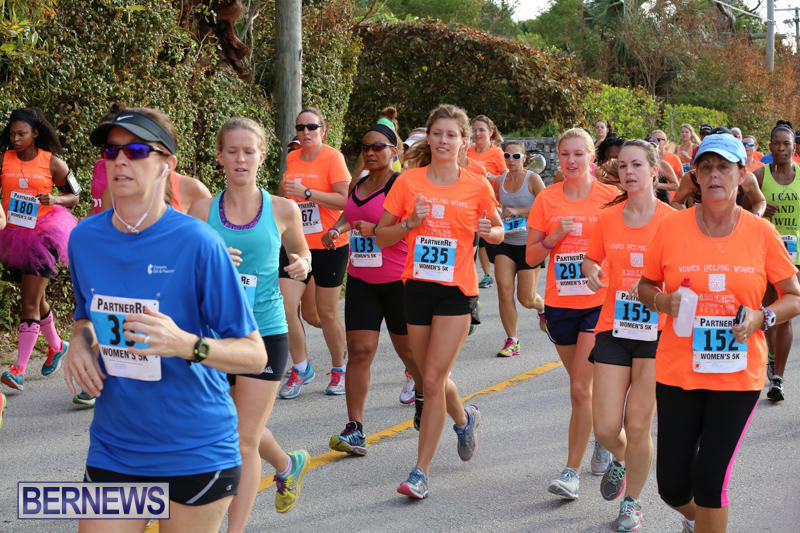 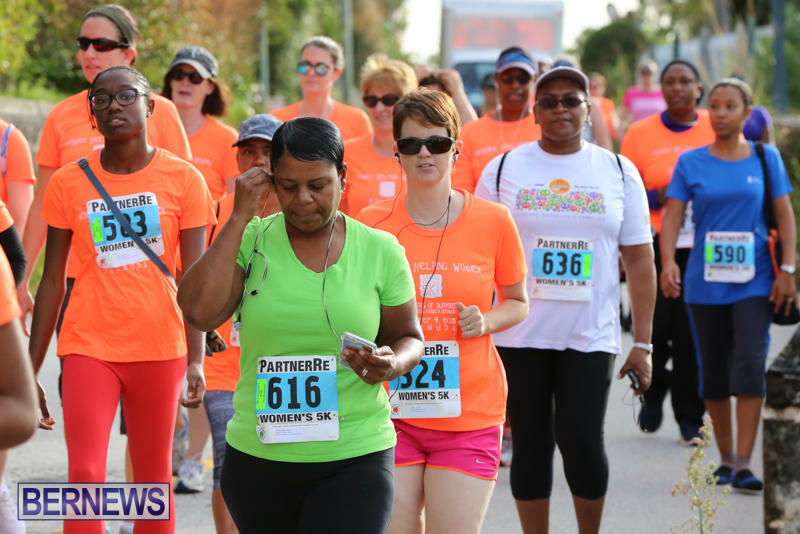 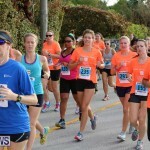 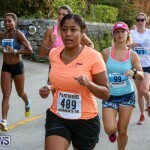 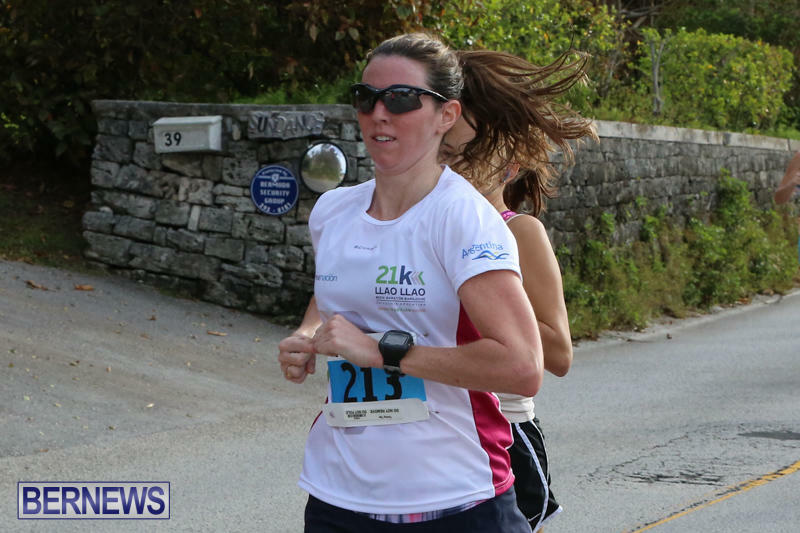 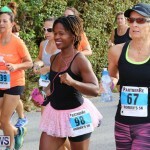 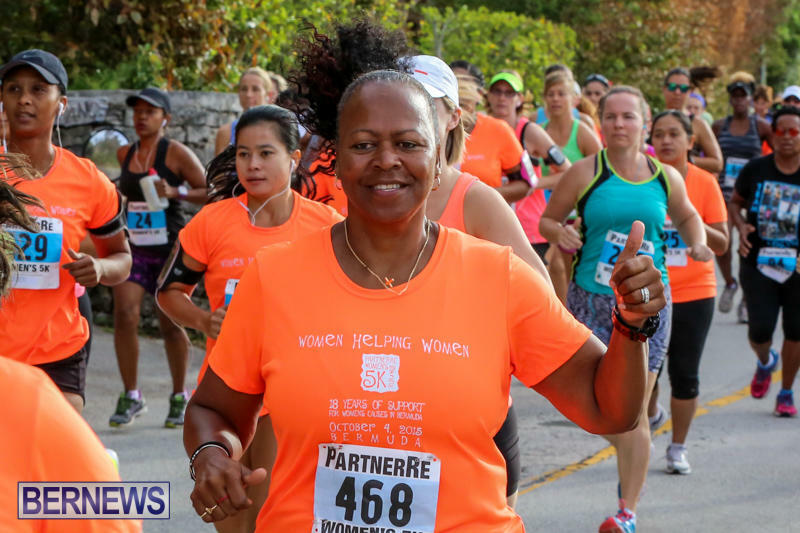 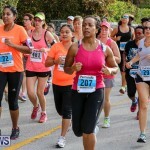 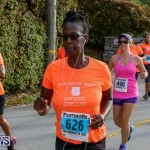 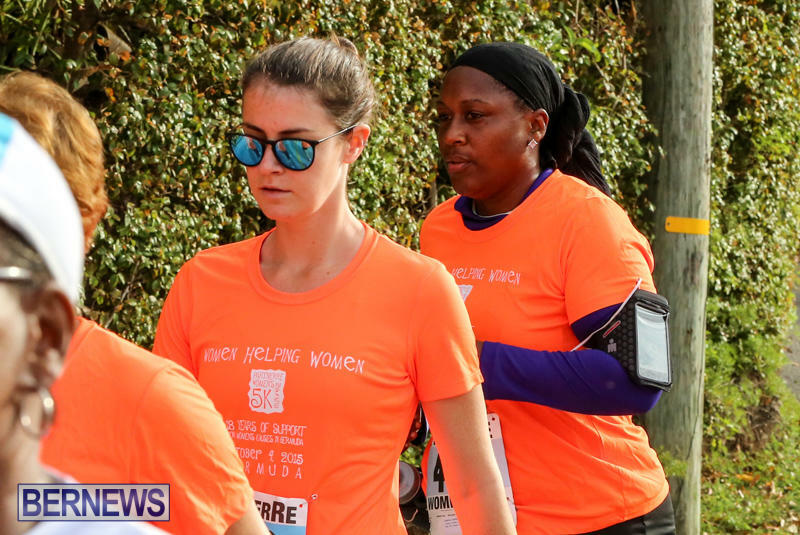 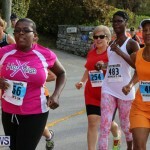 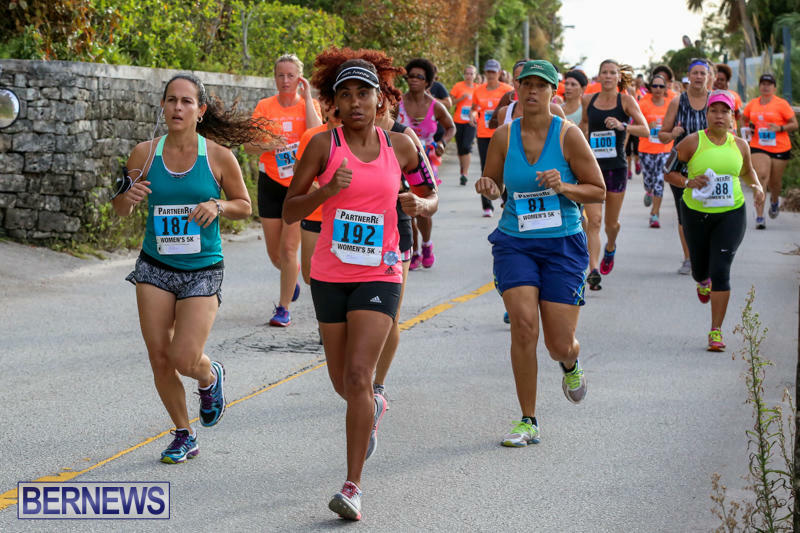 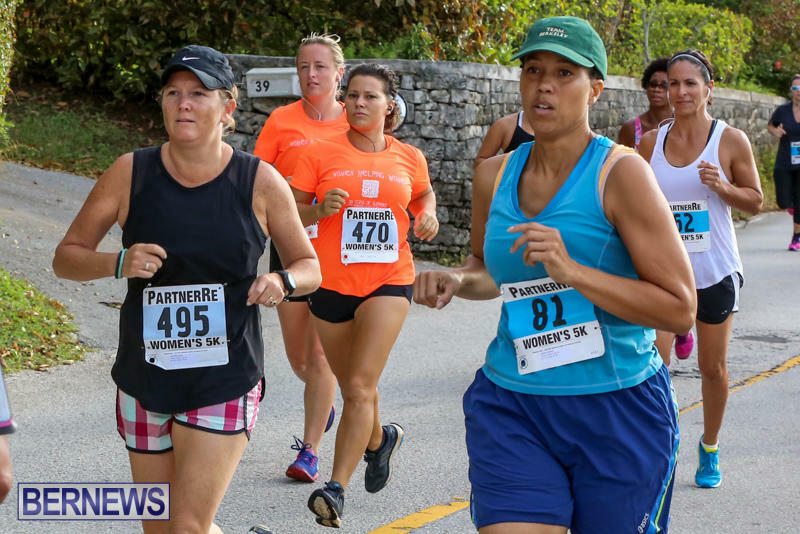 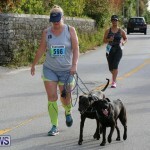 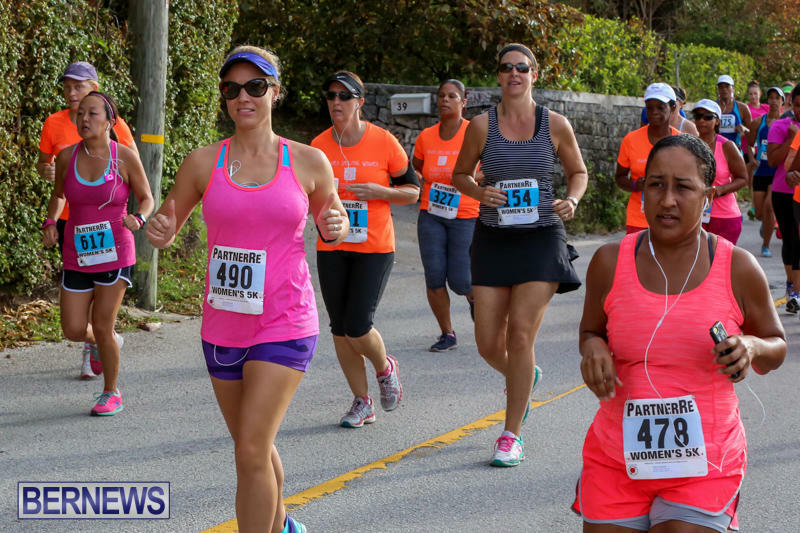 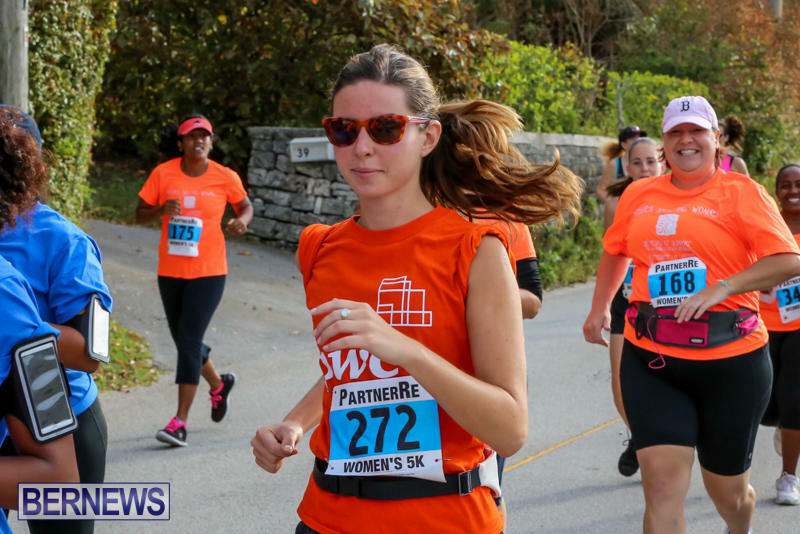 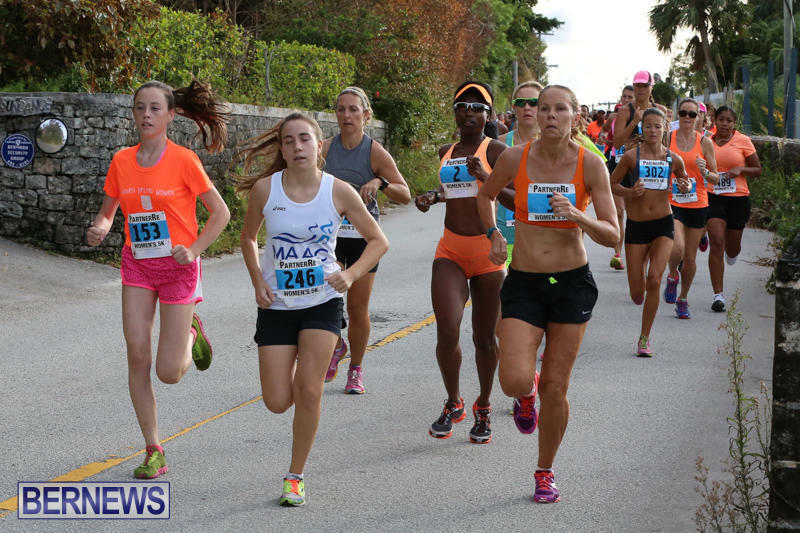 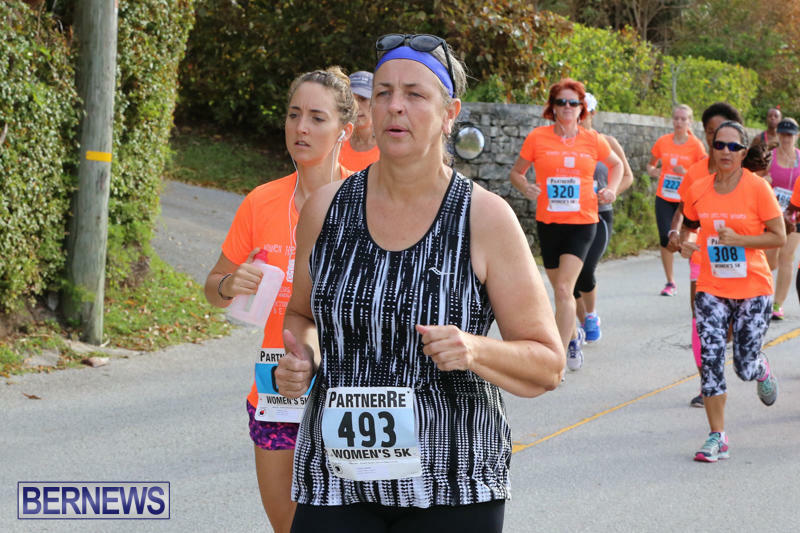 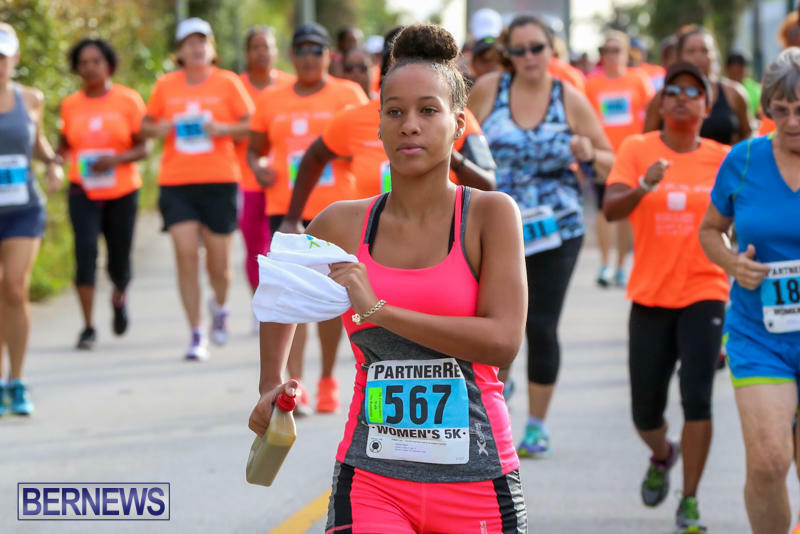 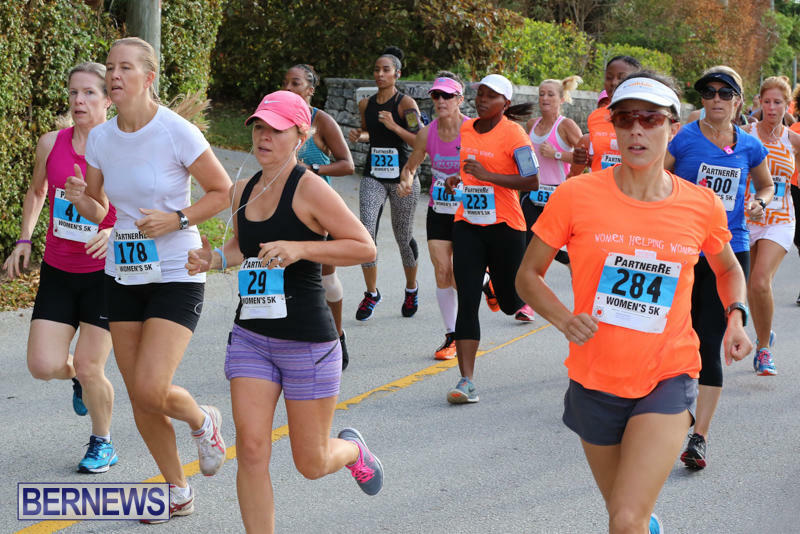 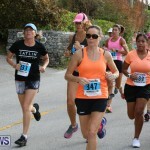 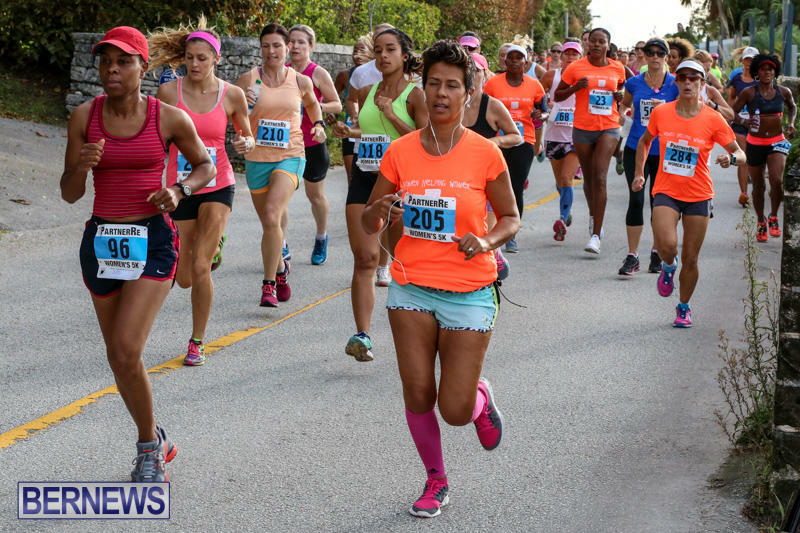 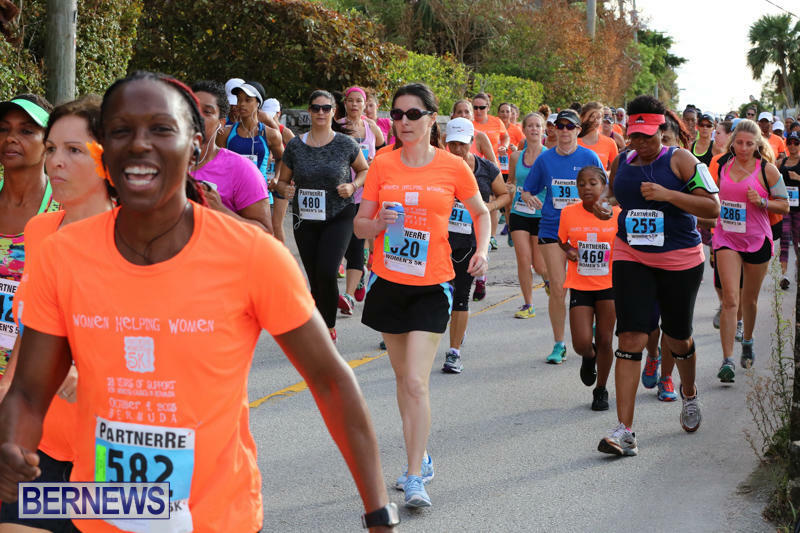 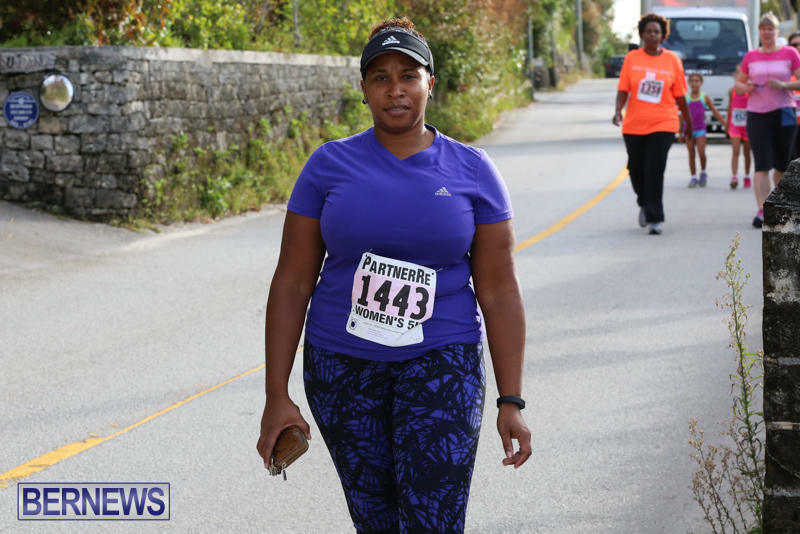 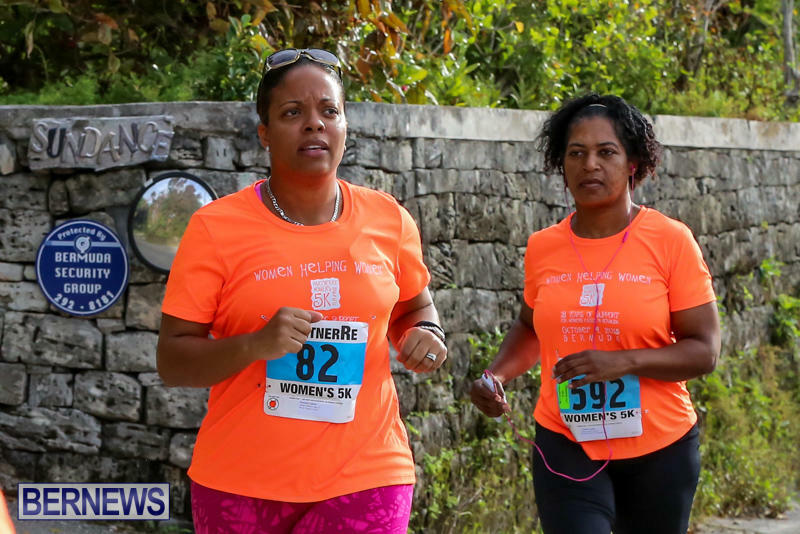 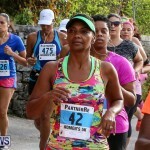 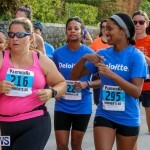 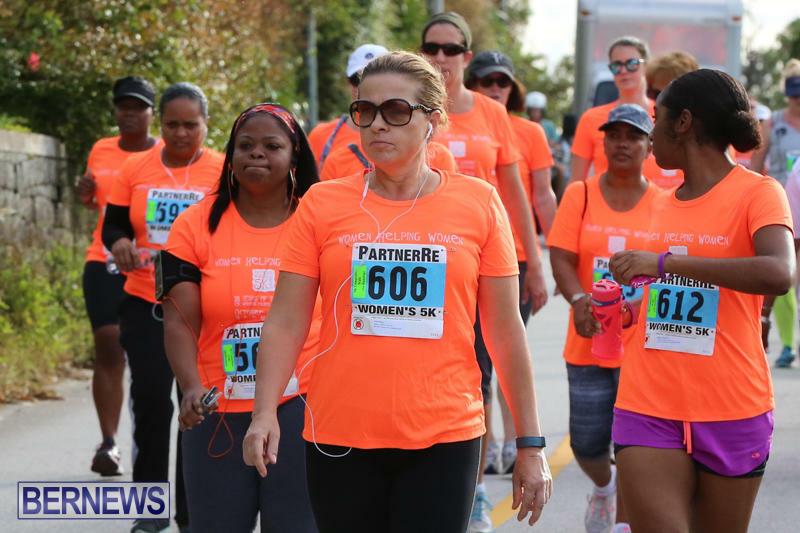 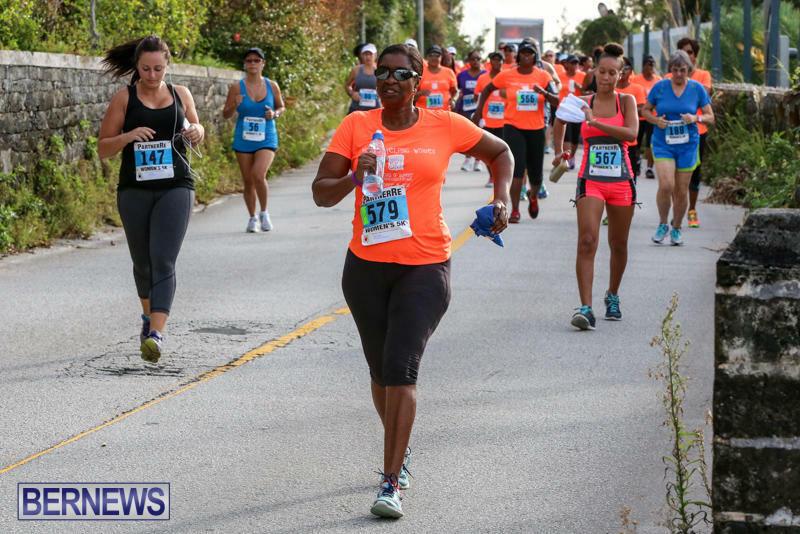 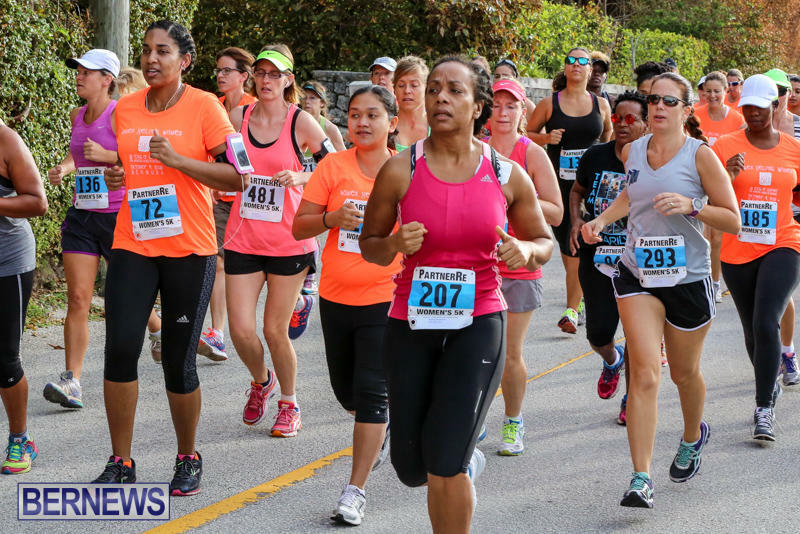 After being postponed from last week due to Hurricane Joaquin, the PartnerRe Women’s 5K Run & Walk took place this morning [Oct 11] with Deon Breary winning in a time of 20:30, Victoria Fiddick placing second in 21:07 and Kristen Palmer rounding out the top three finishers with a time of 21:14. 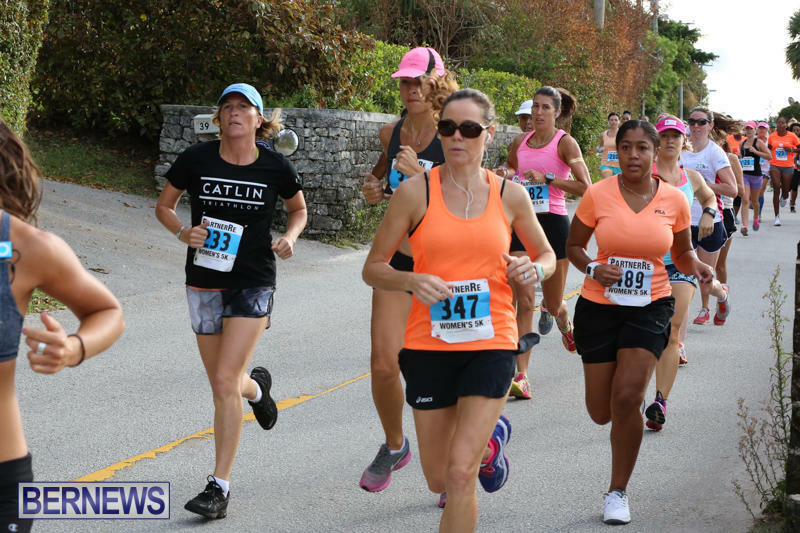 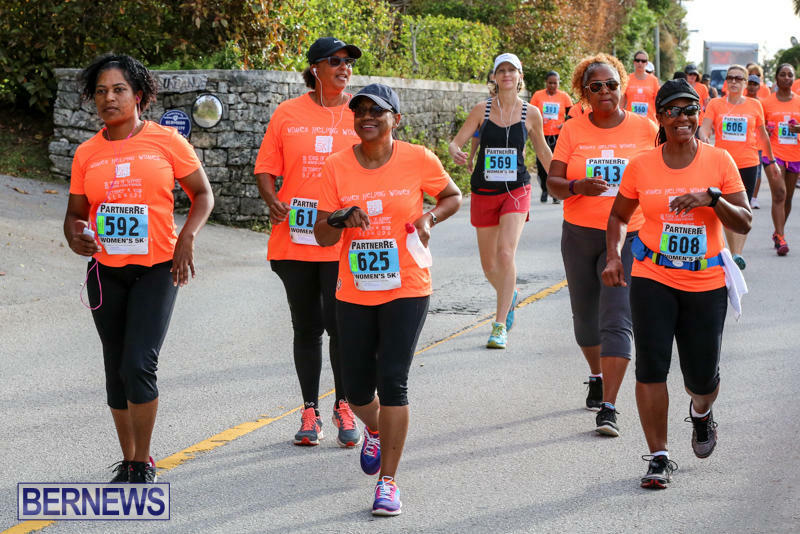 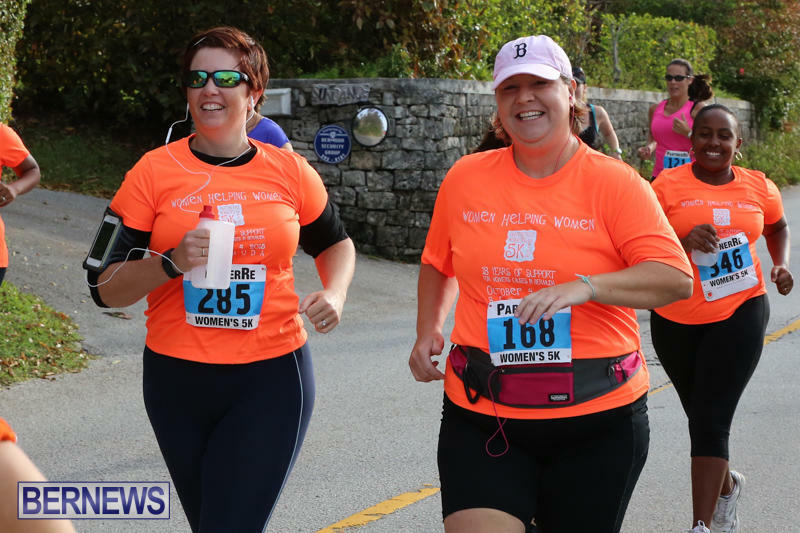 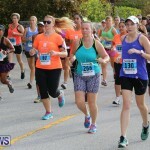 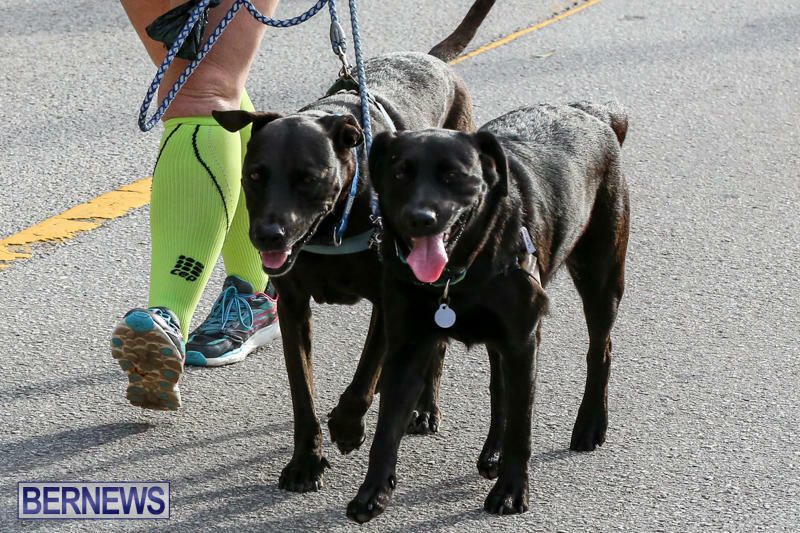 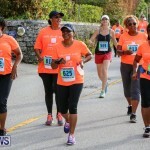 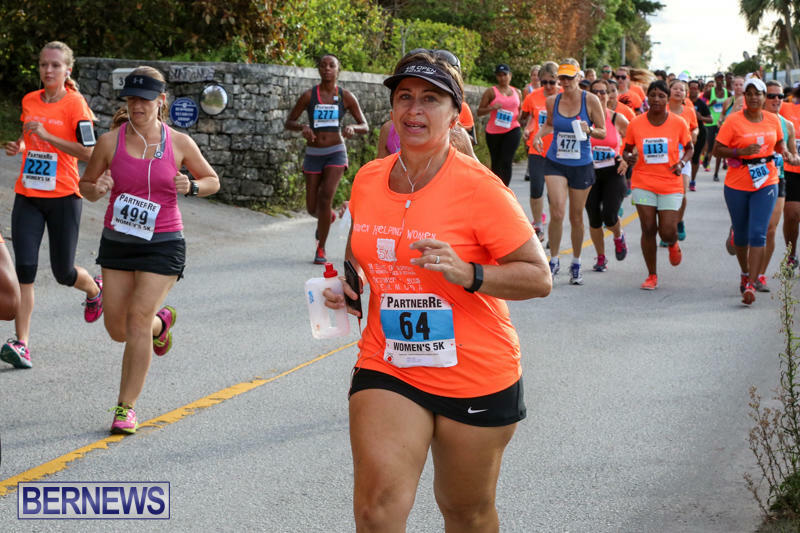 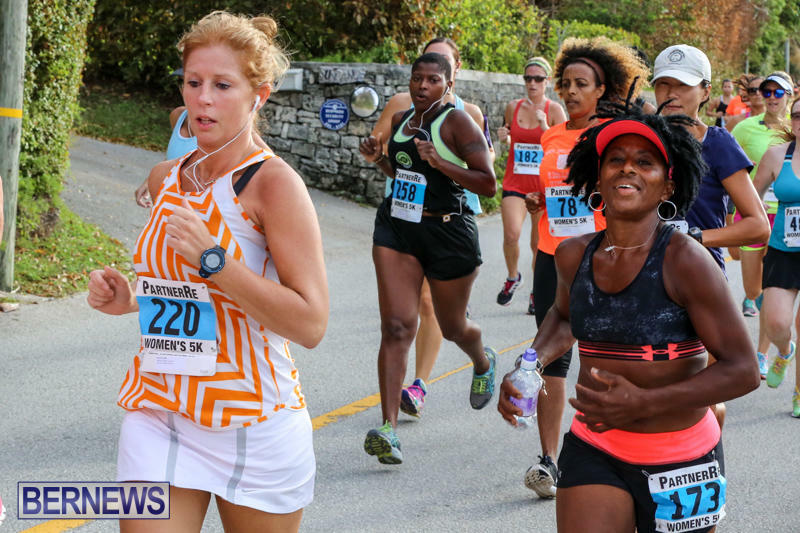 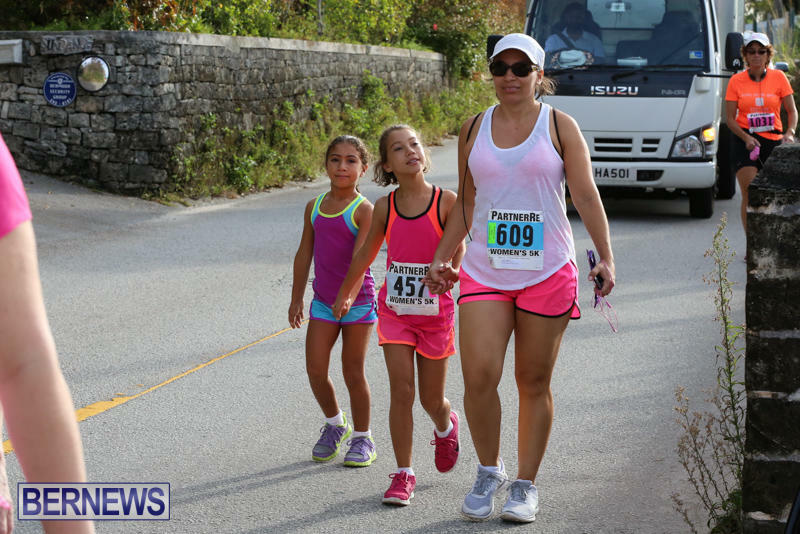 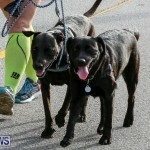 The popular event — now in its 18th year — attracts hundreds of women each year and has raised hundreds of thousands of dollars for women’s causes over the past two decades. 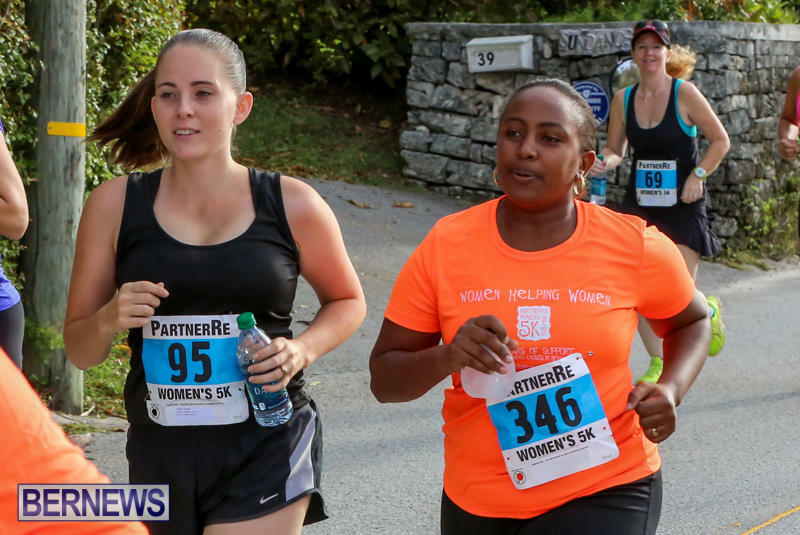 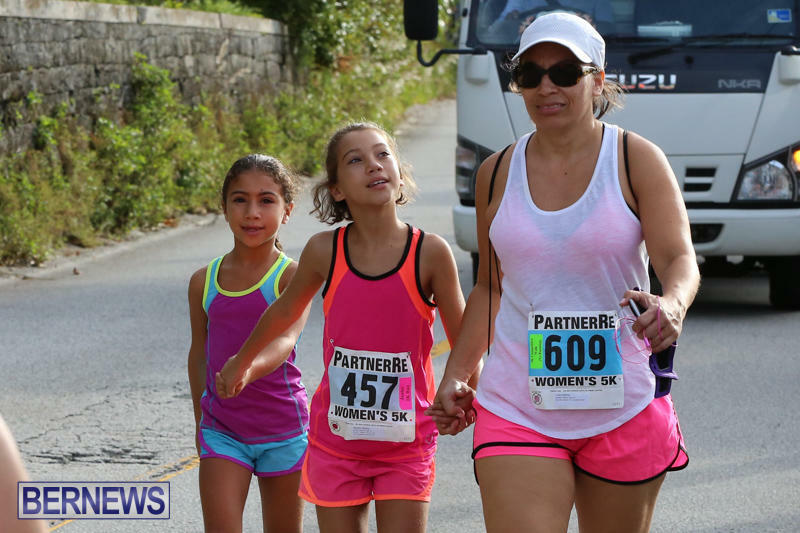 The PartnerRe 5K is presented by Mid Atlantic Athletic Club [MAAC] and includes both a 5K race for women and a 2K race for girls under 15. 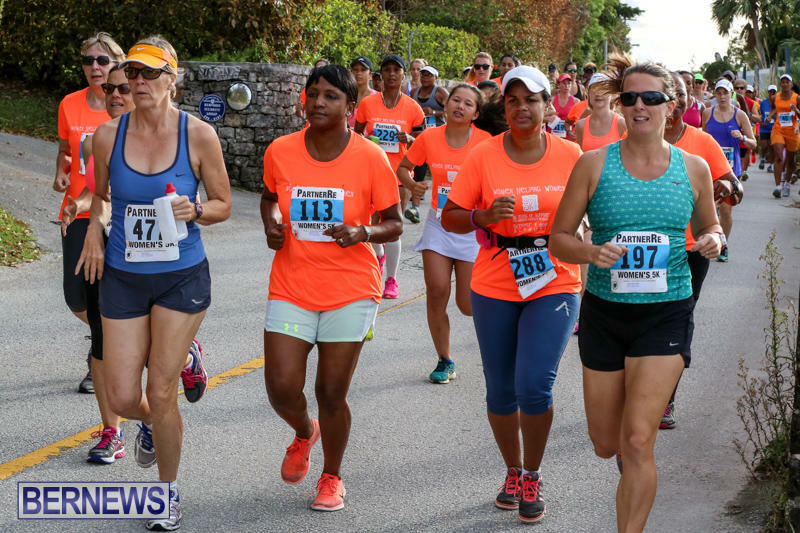 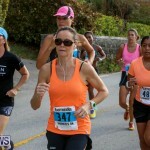 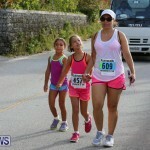 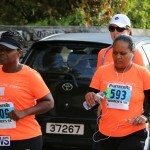 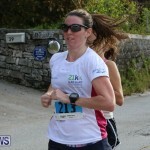 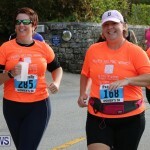 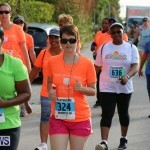 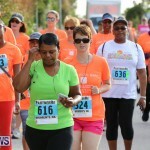 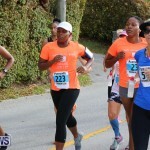 The goal is female fitness and self-esteem, and all proceeds go to a Bermuda charity that promotes those values. 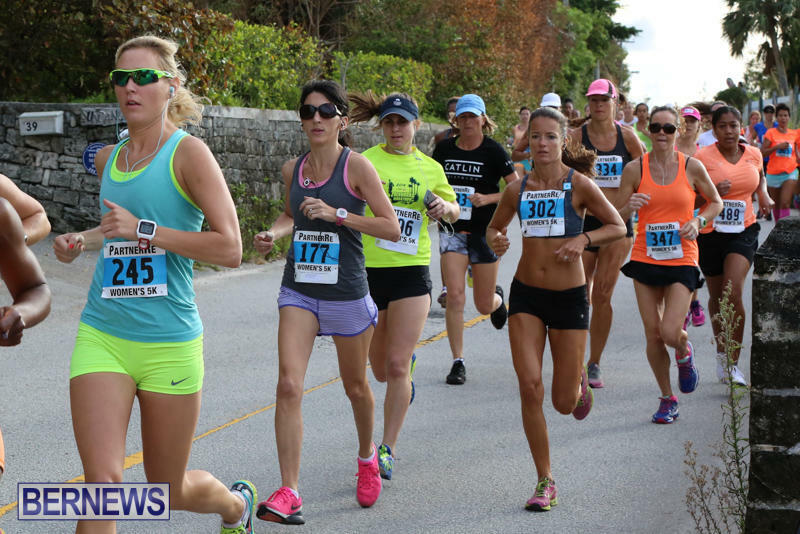 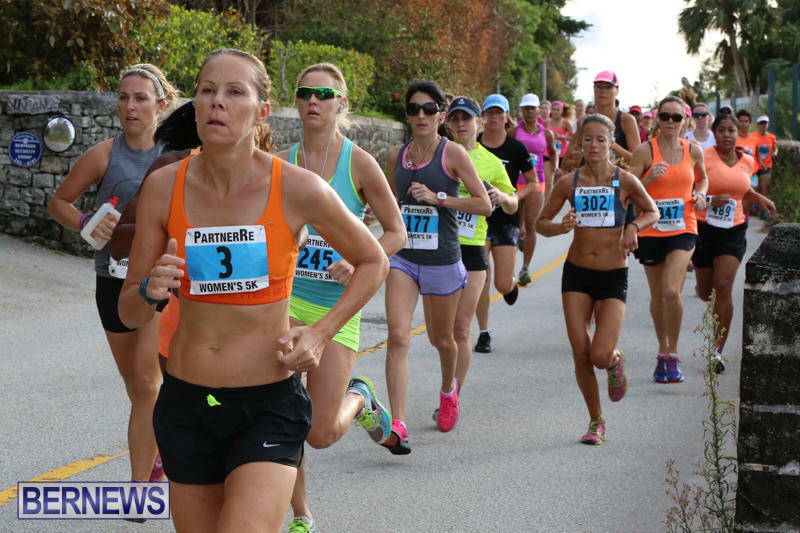 The full results are available here on Bermuda Timing.